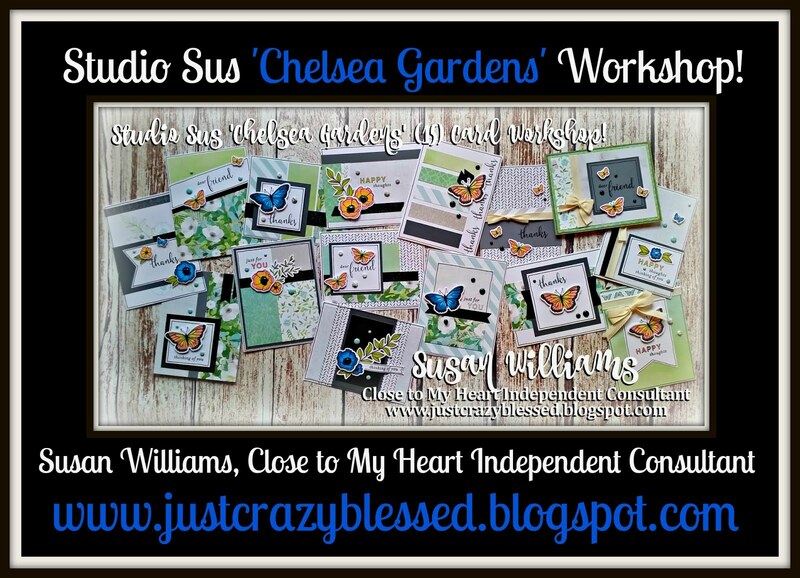 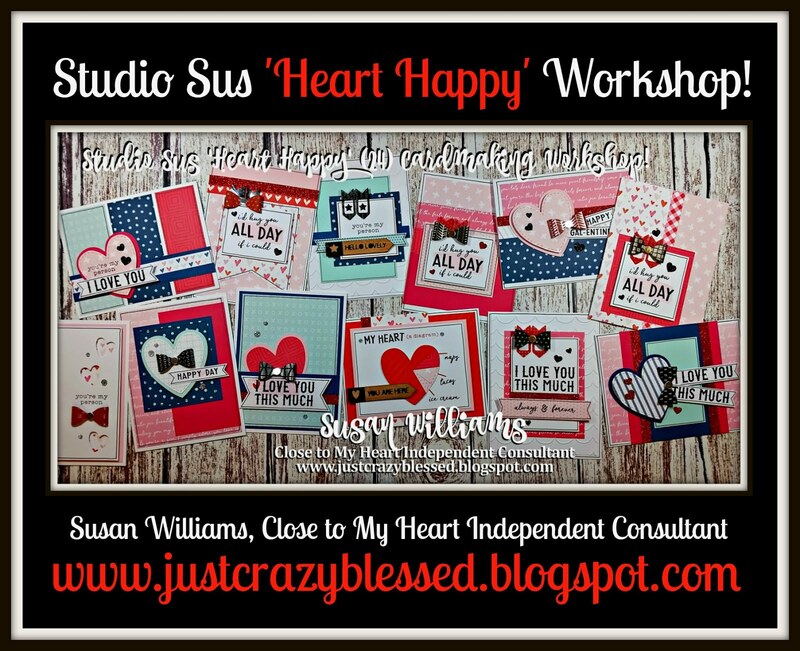 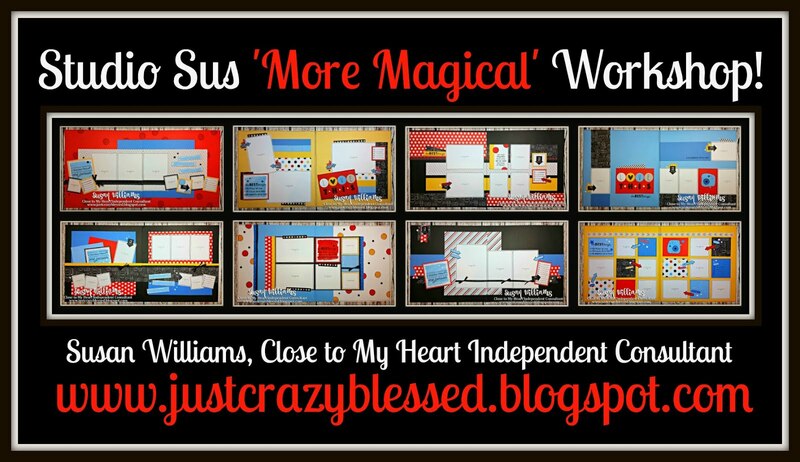 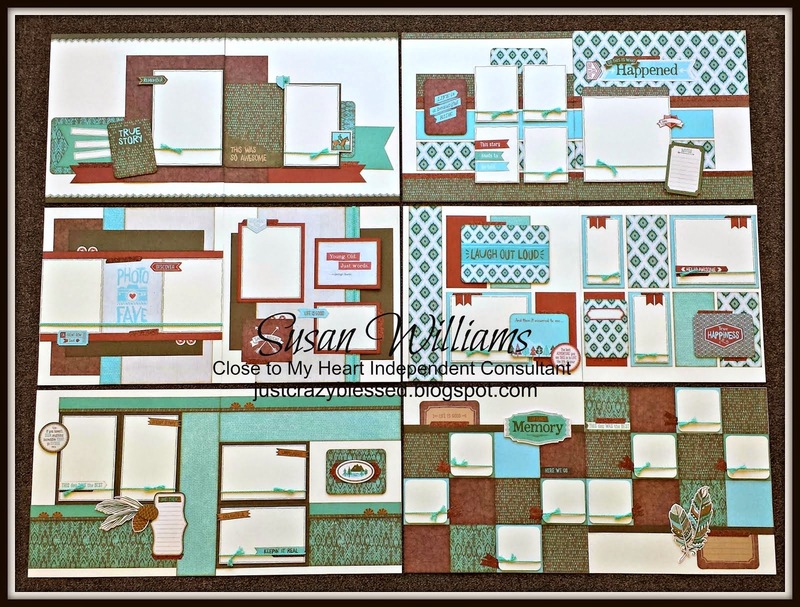 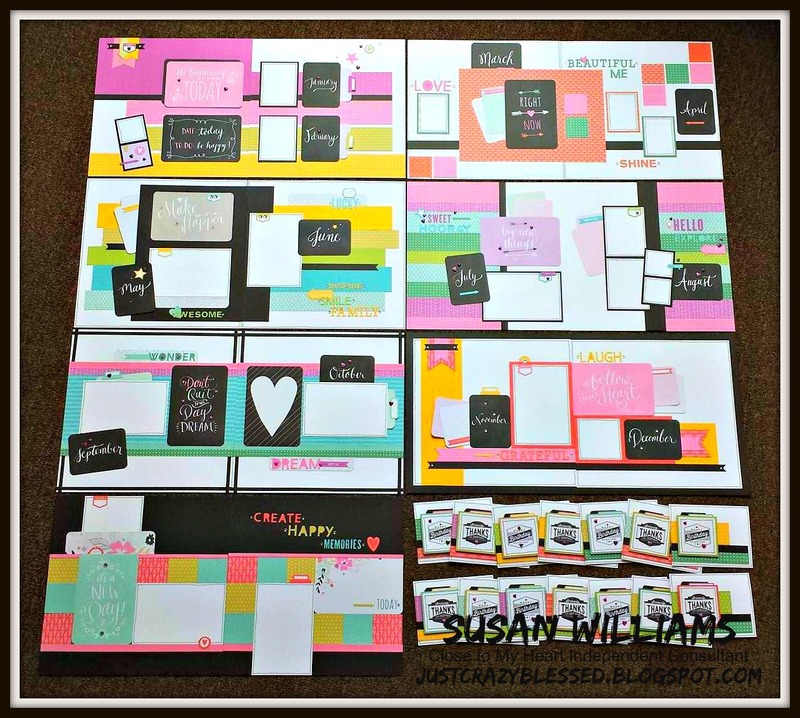 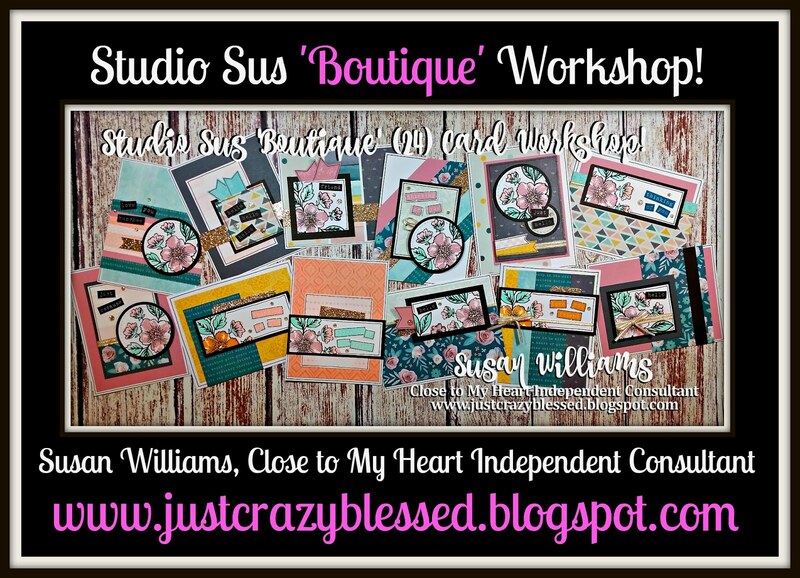 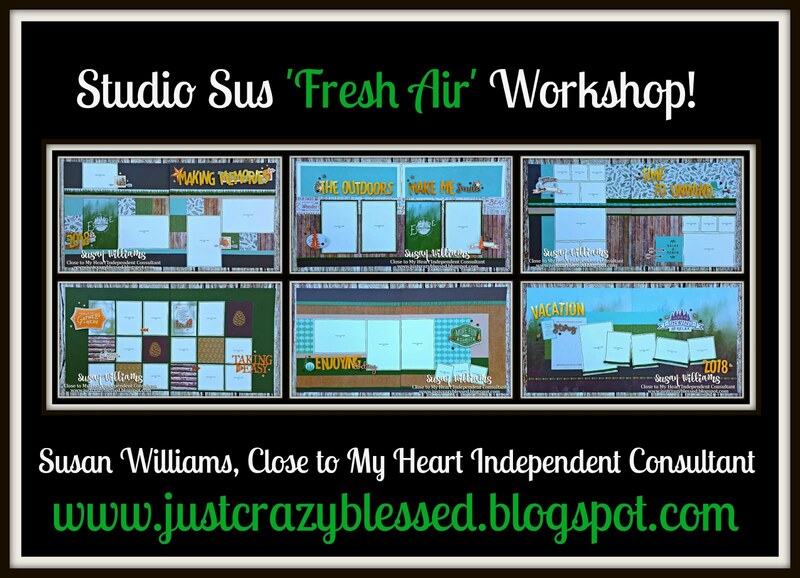 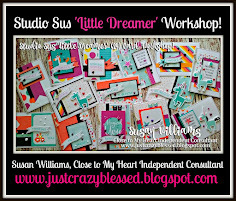 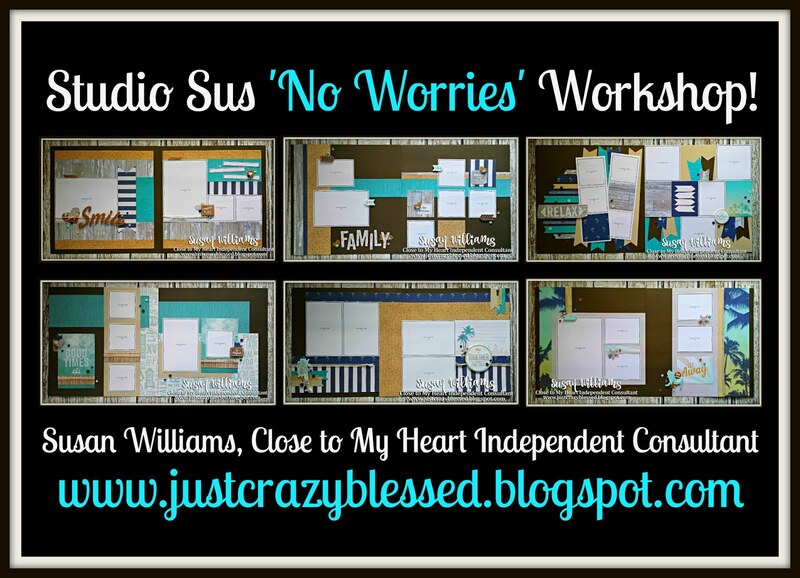 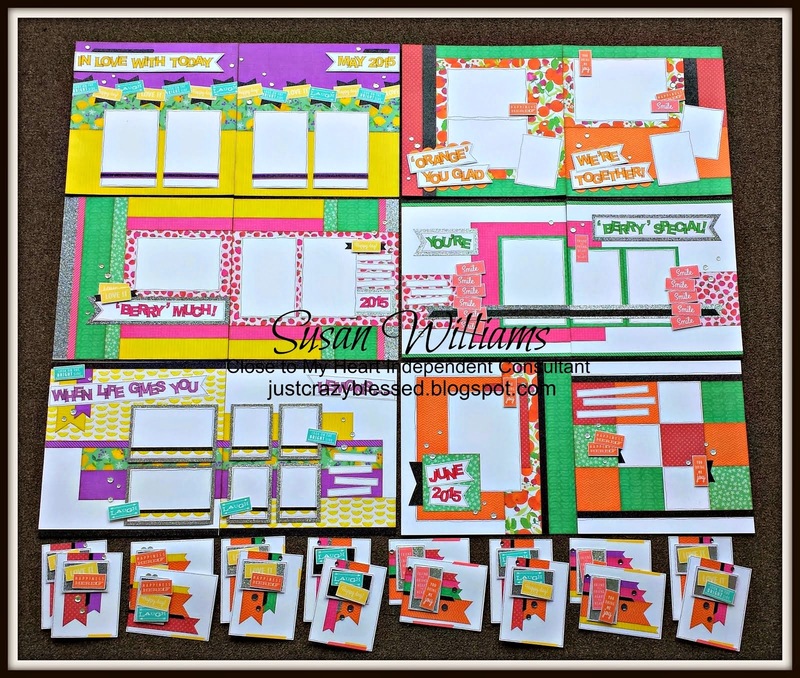 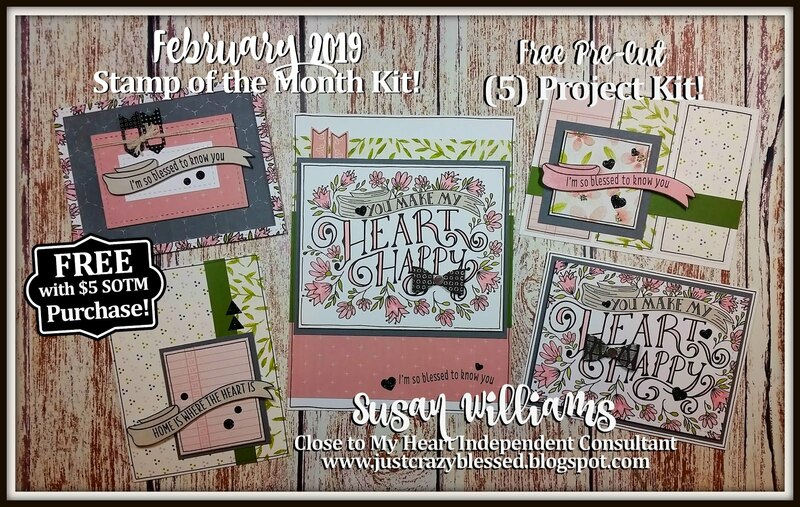 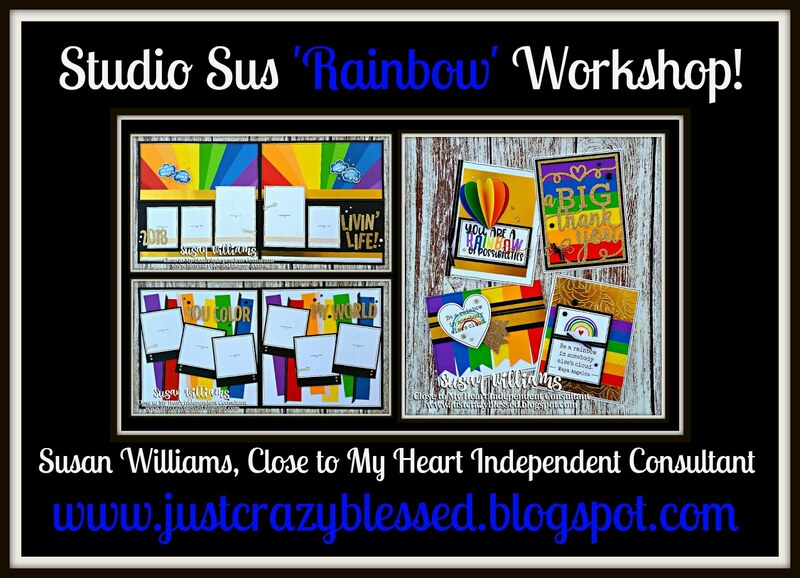 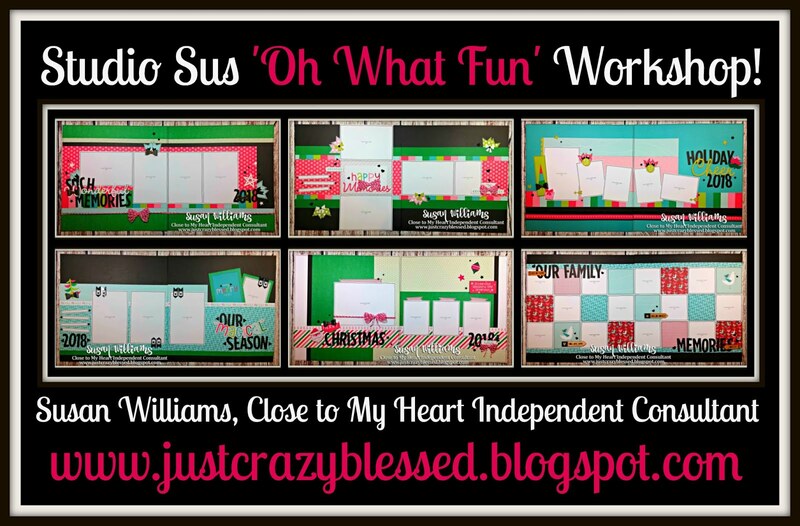 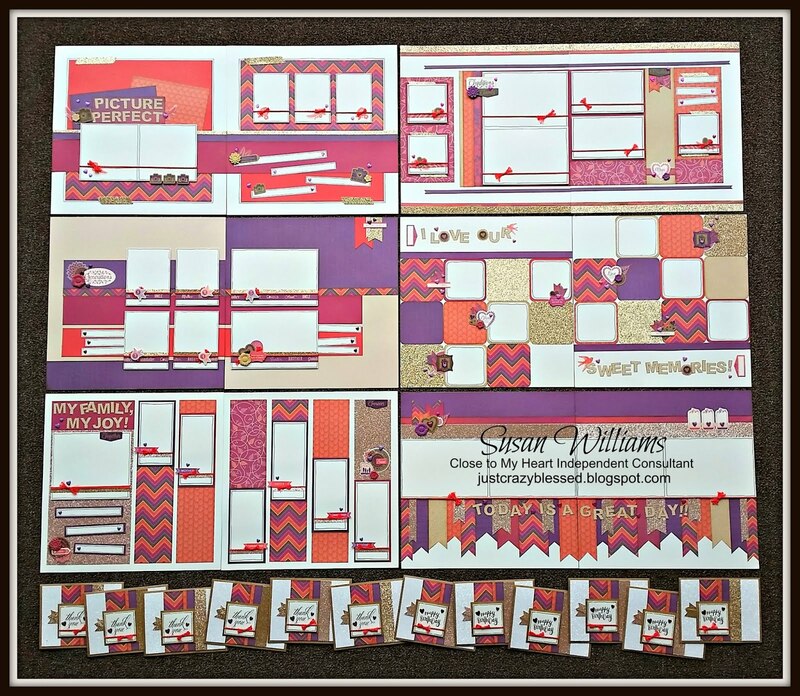 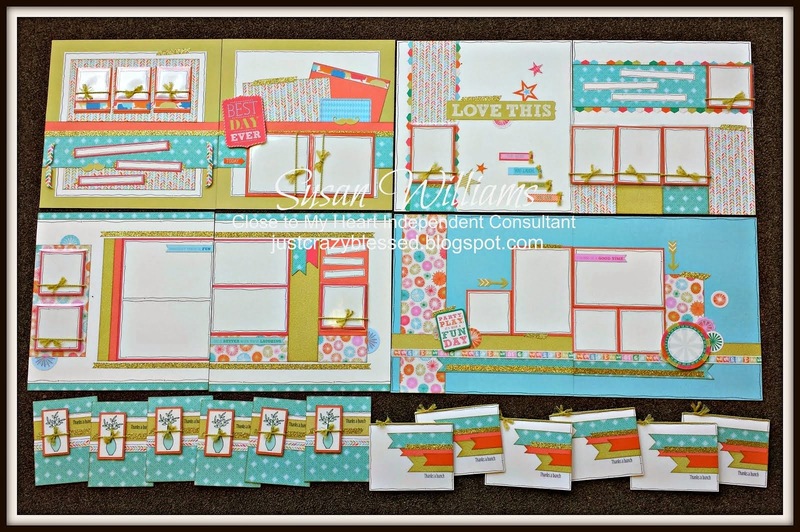 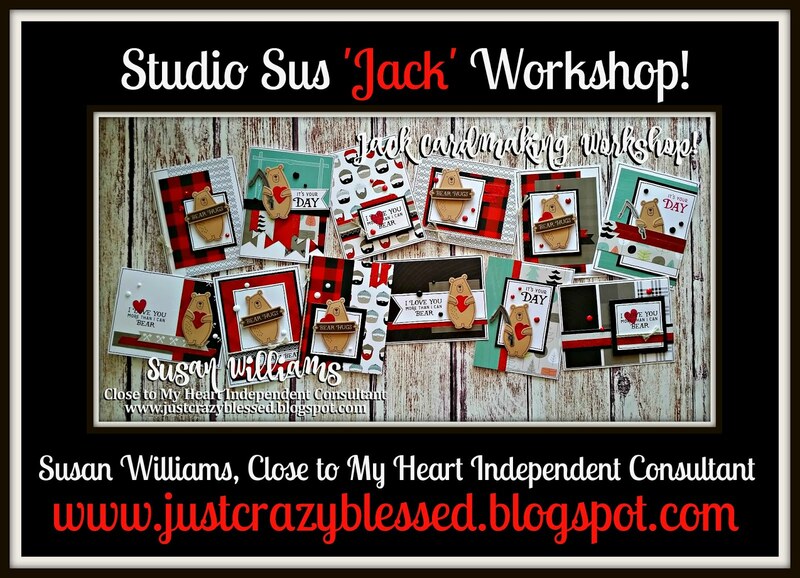 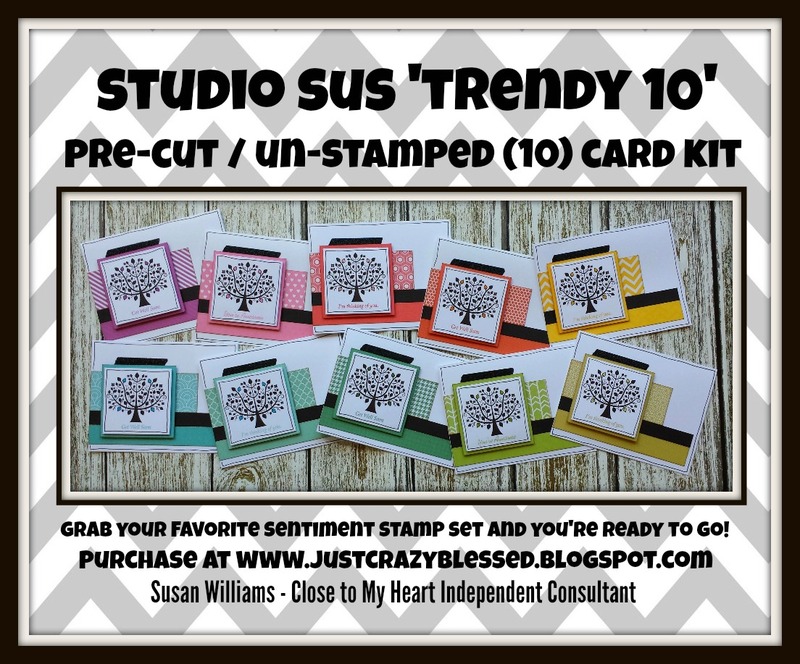 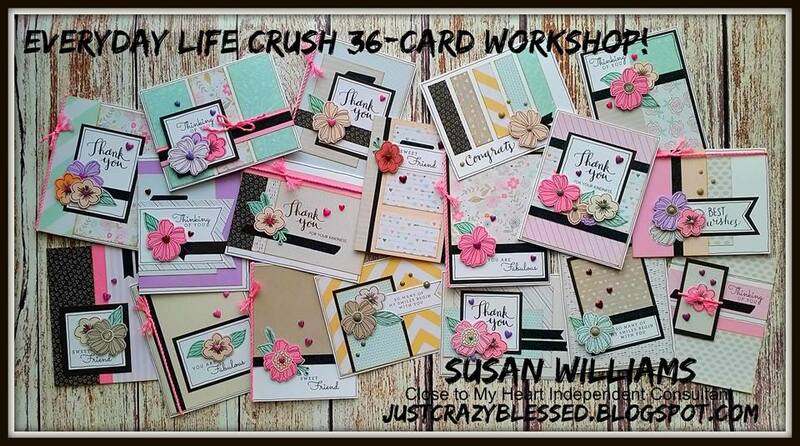 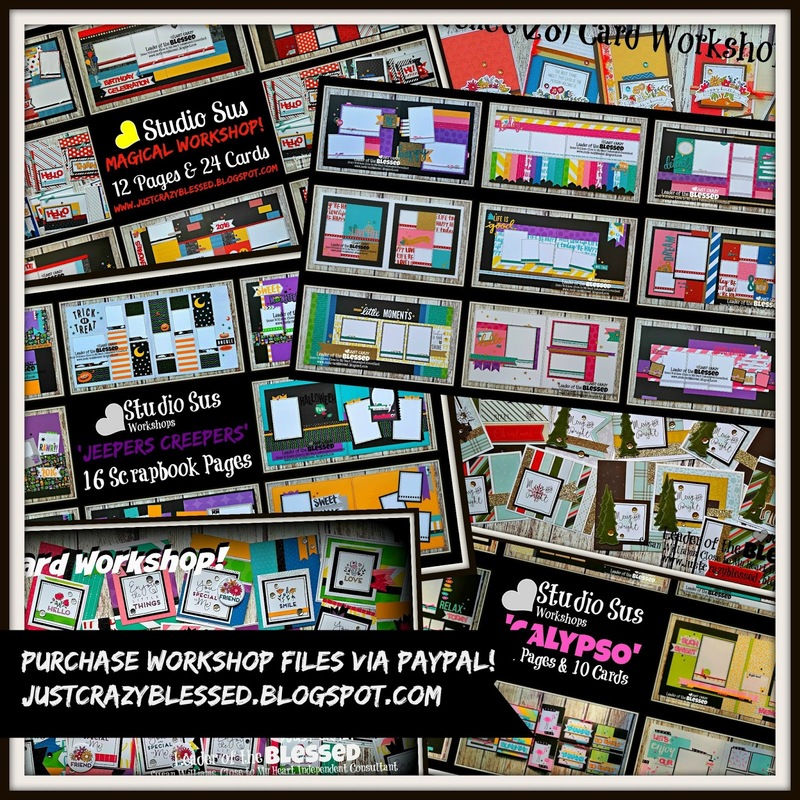 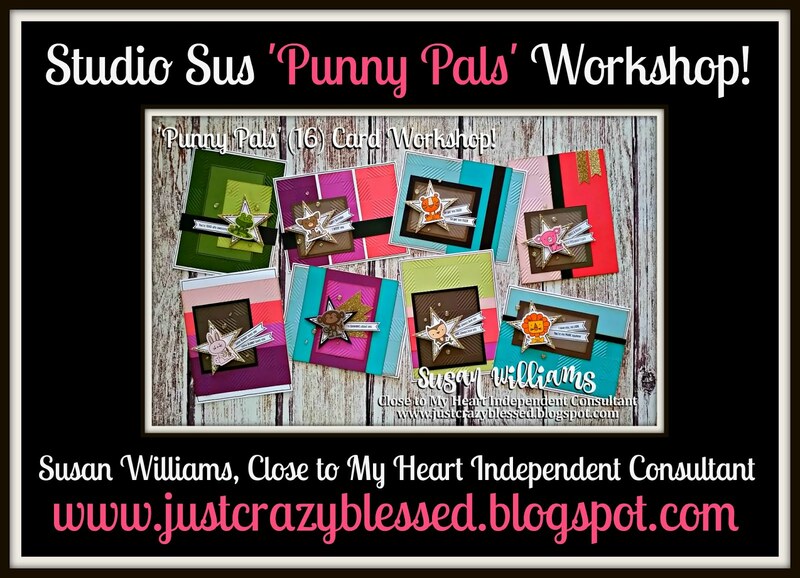 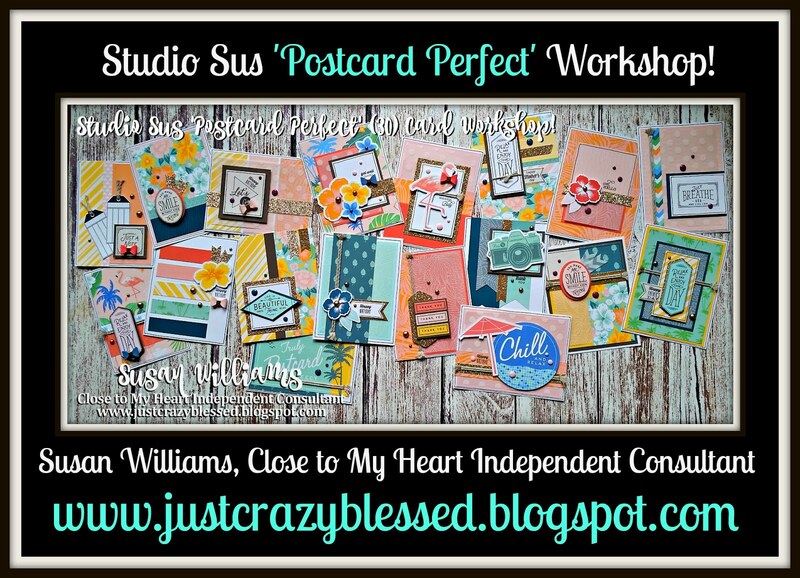 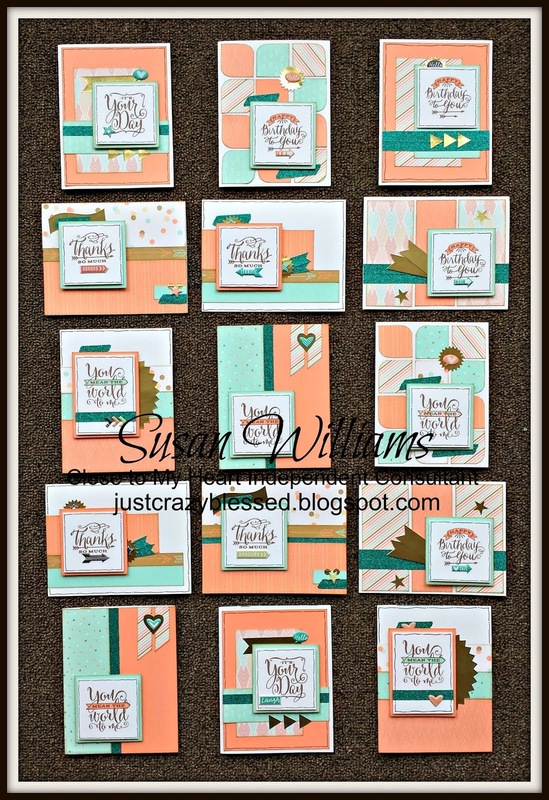 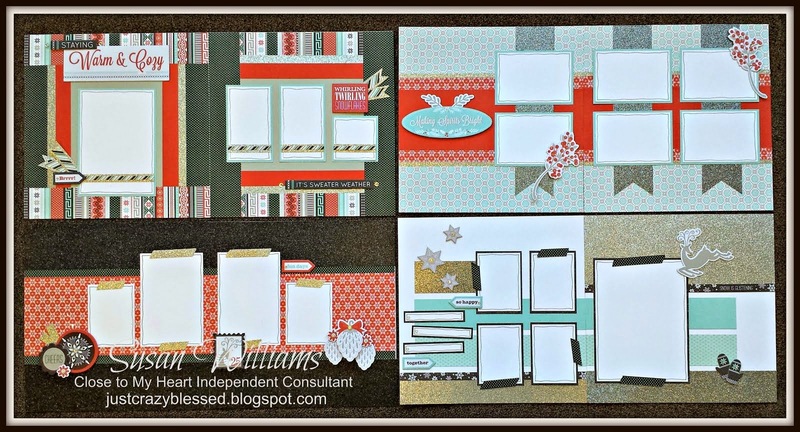 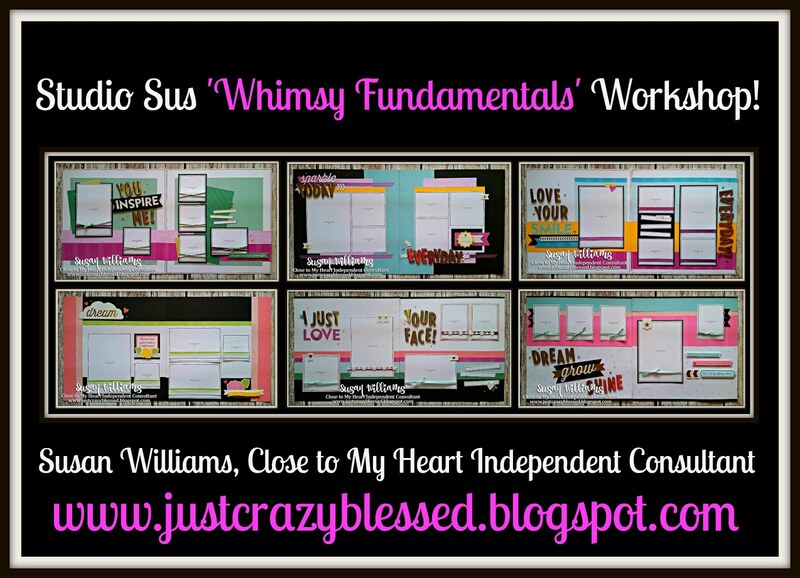 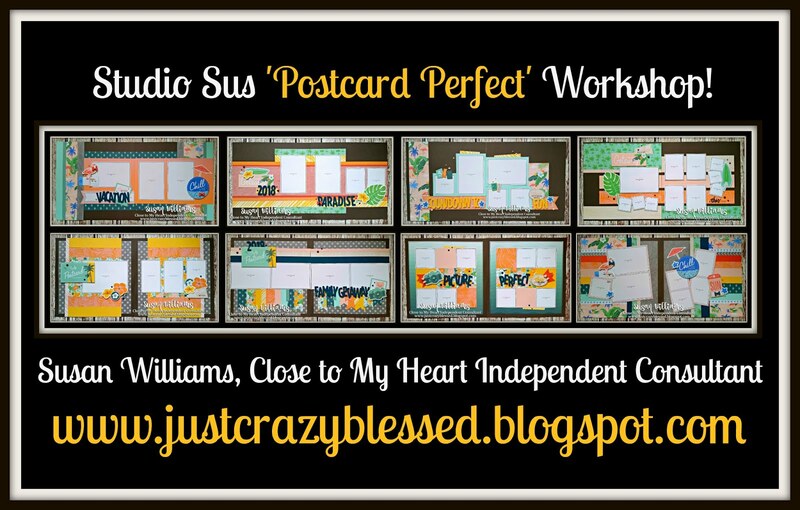 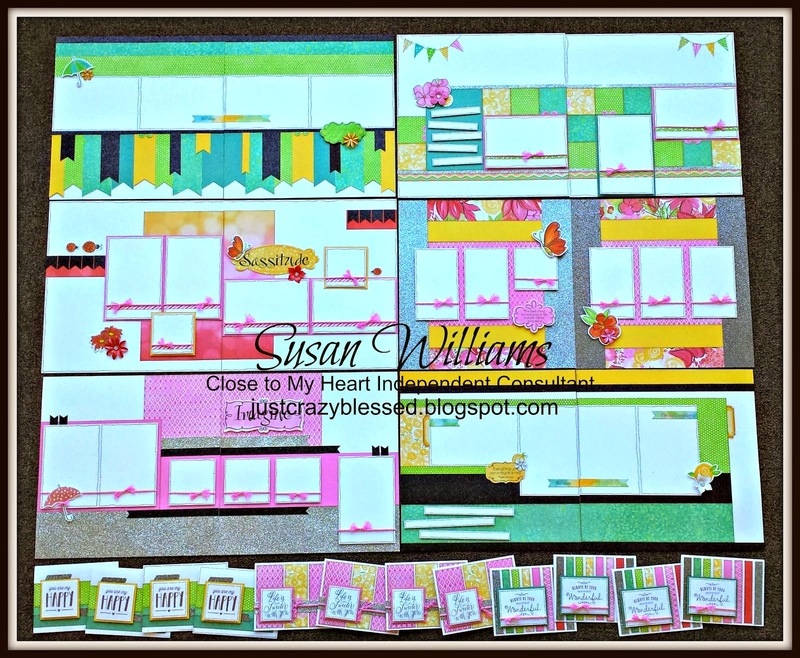 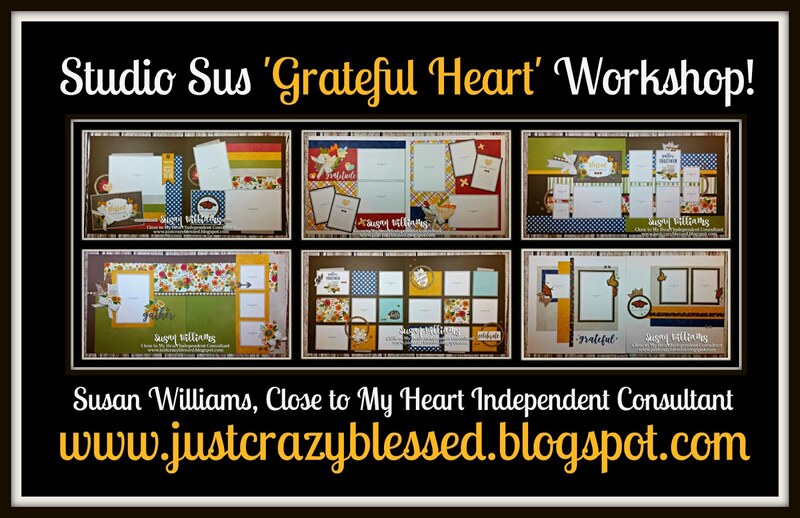 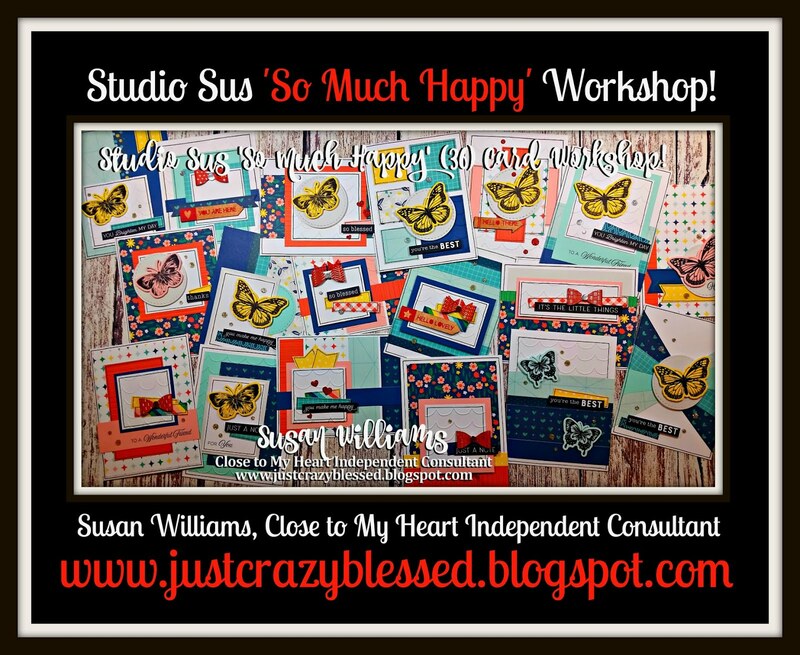 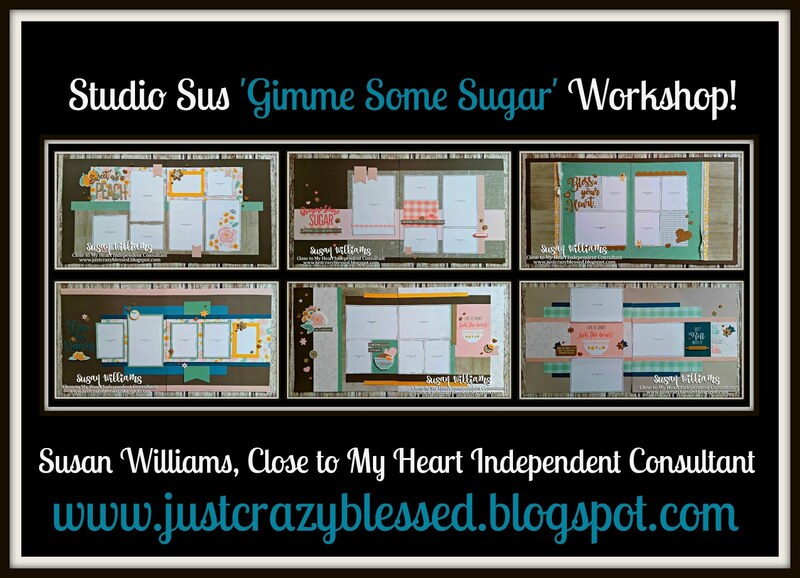 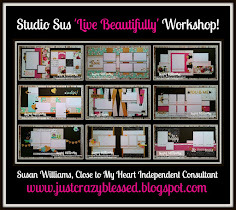 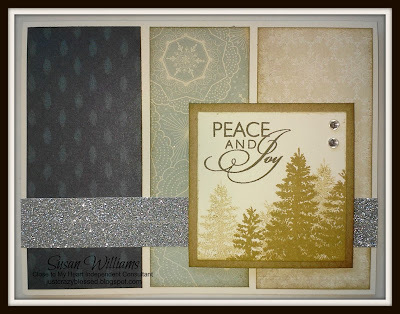 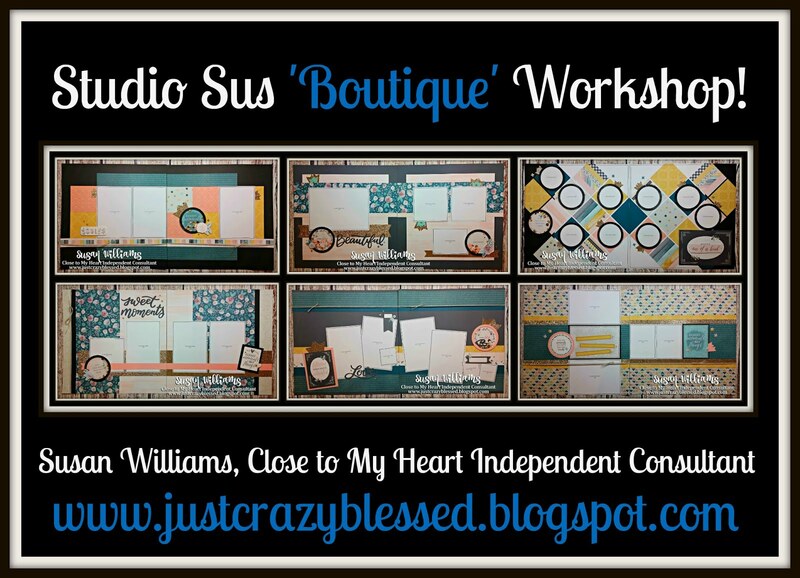 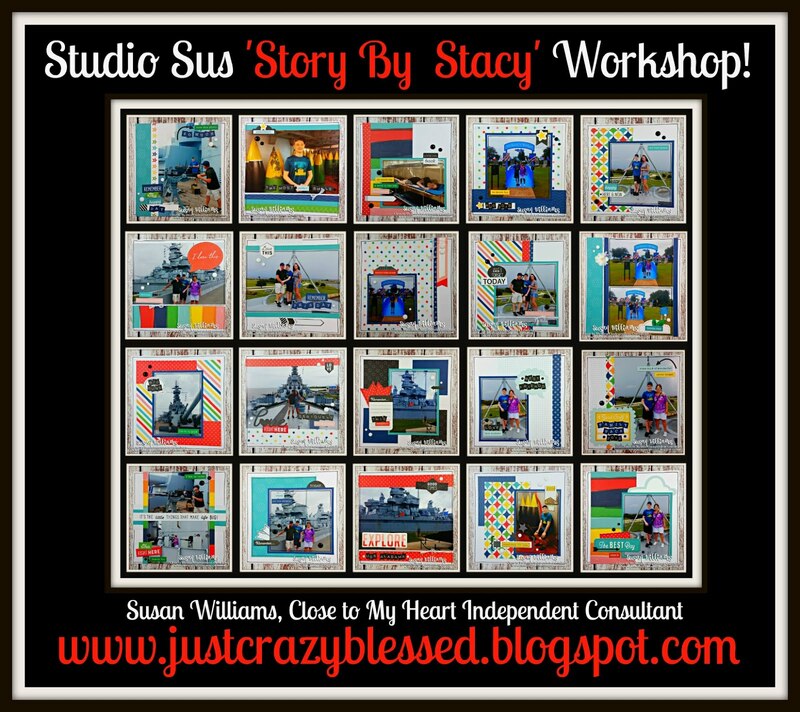 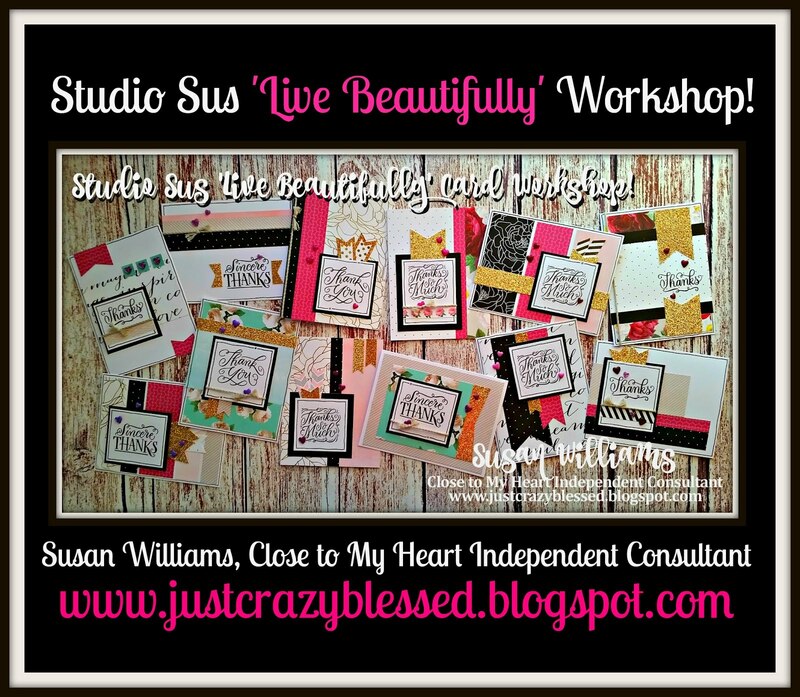 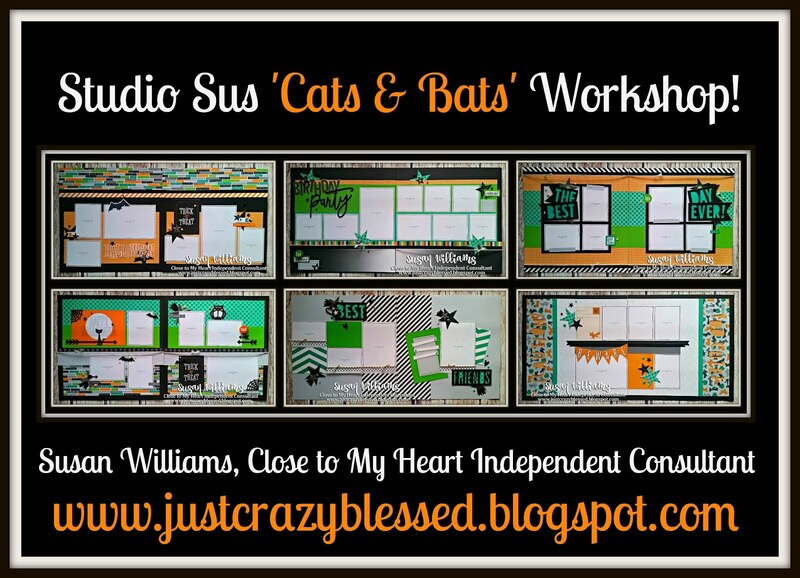 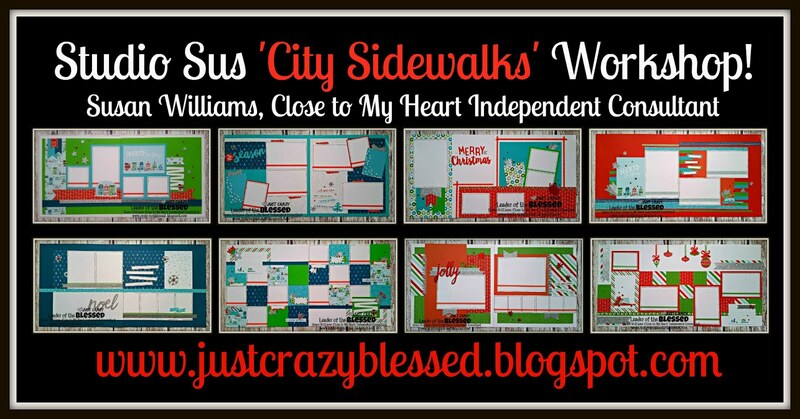 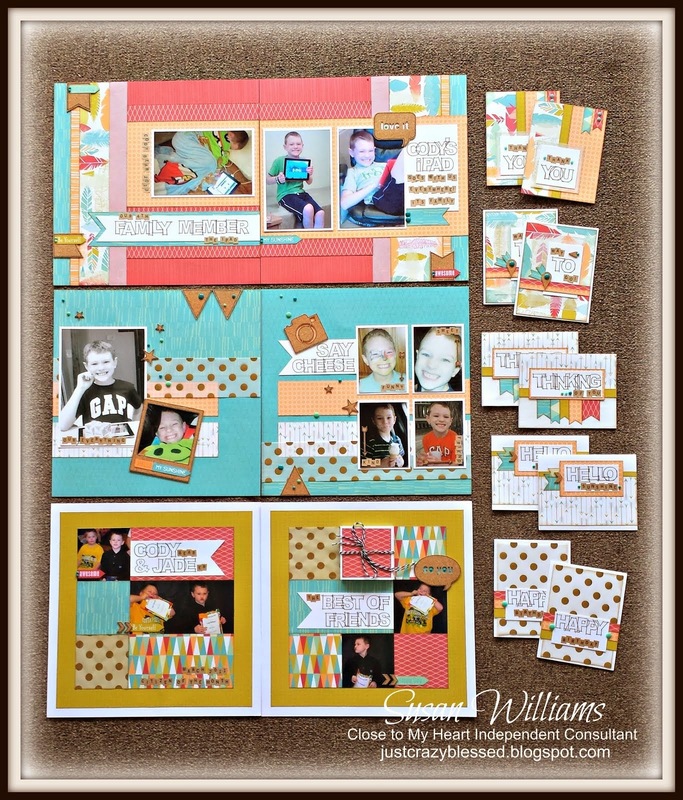 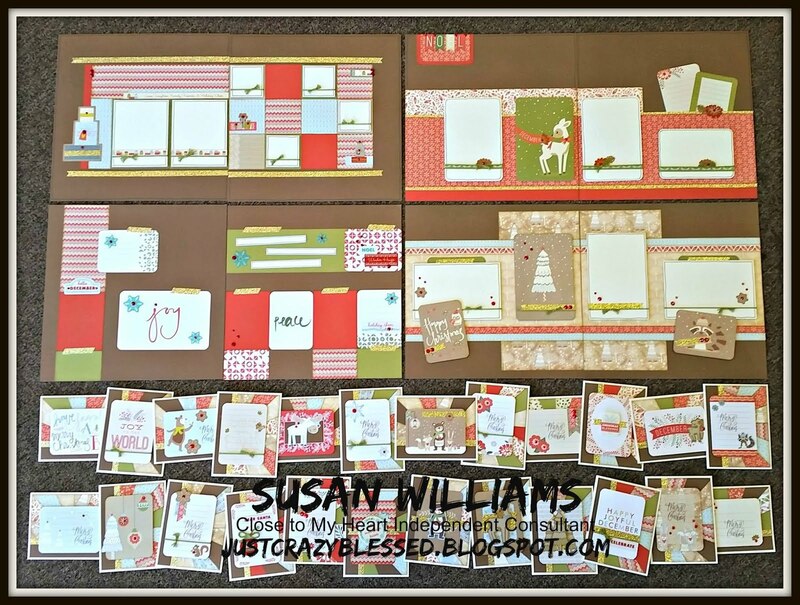 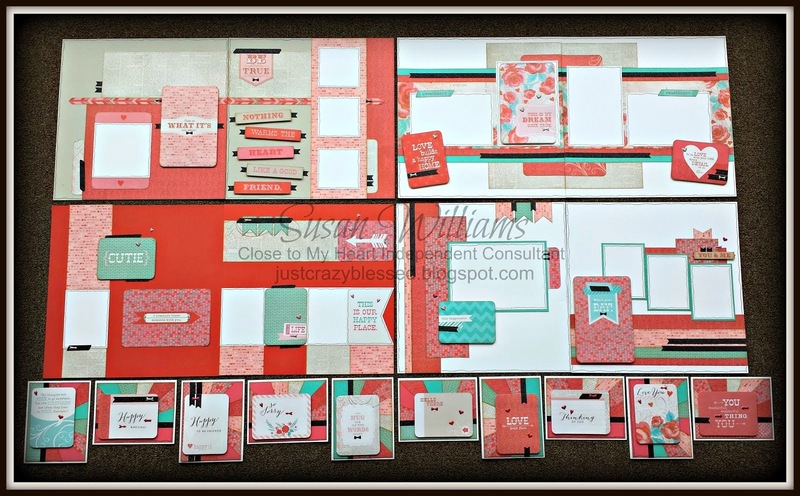 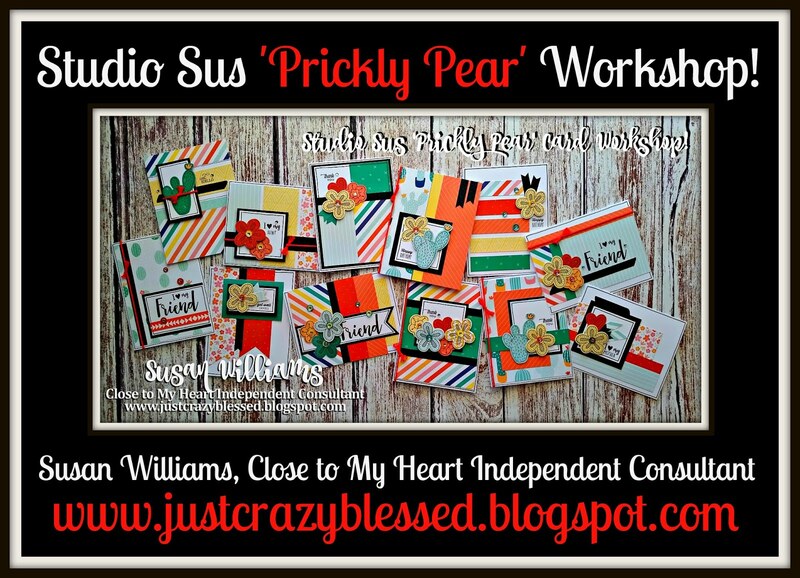 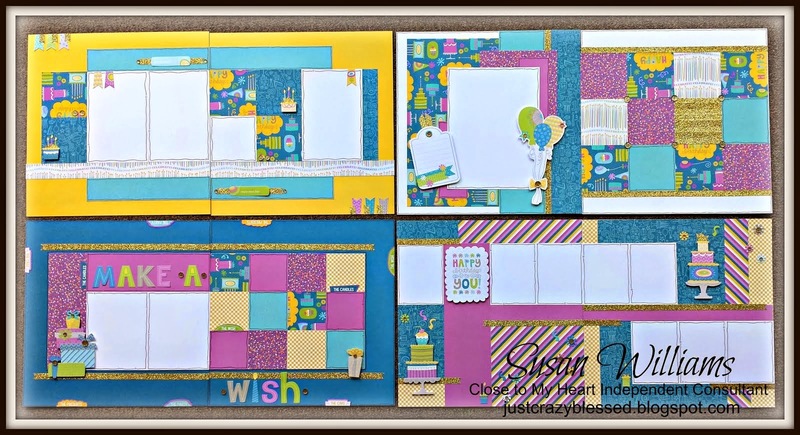 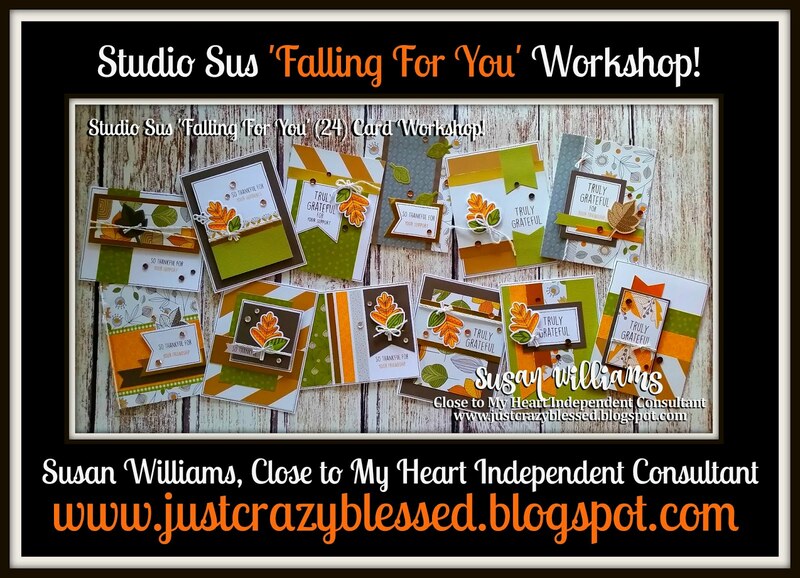 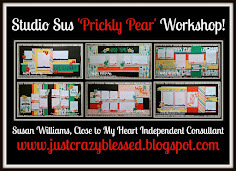 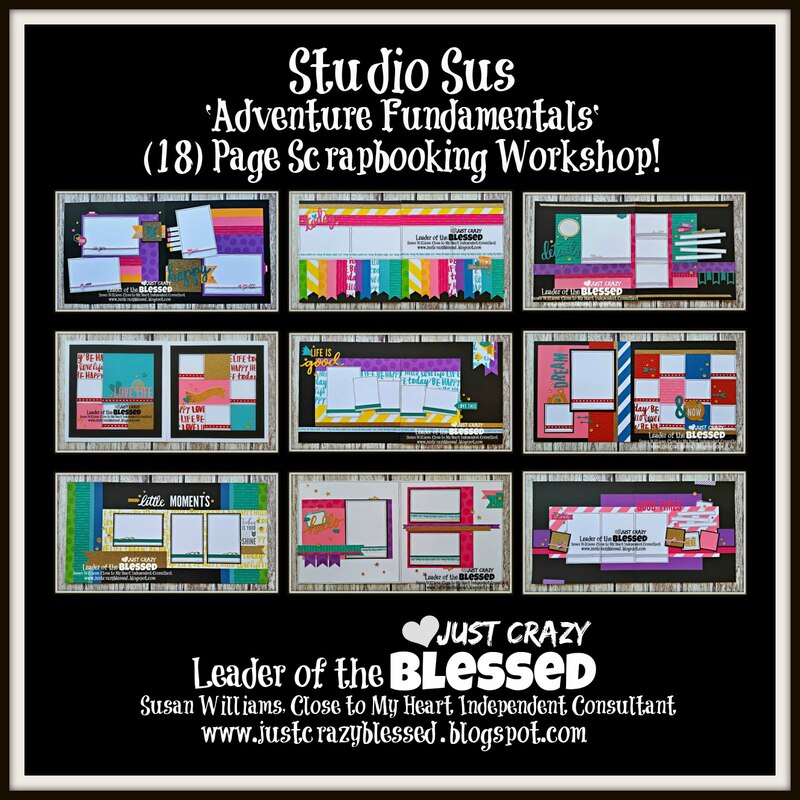 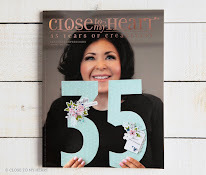 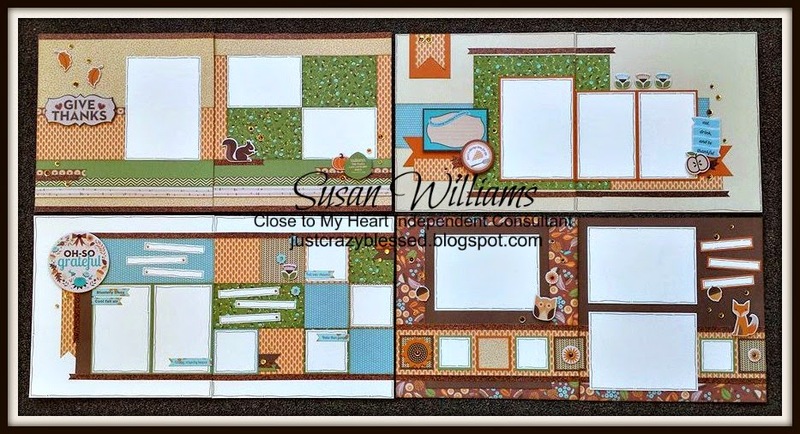 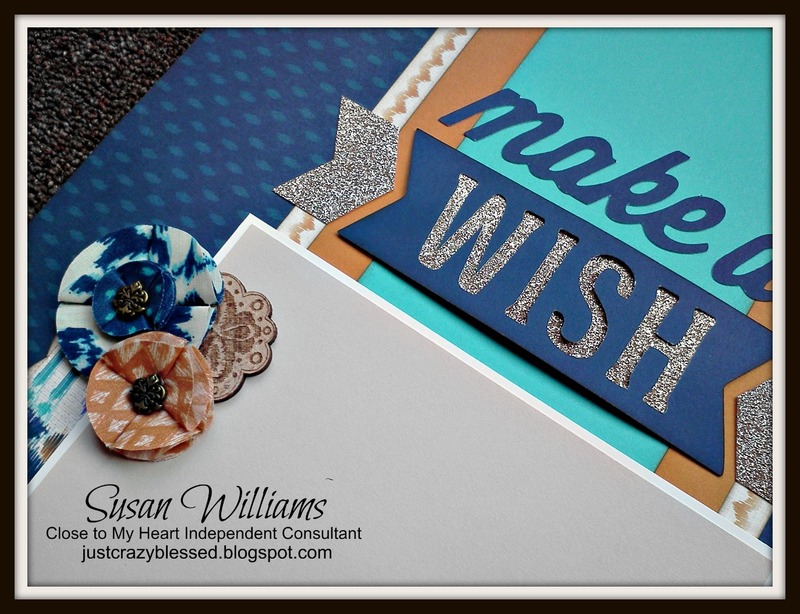 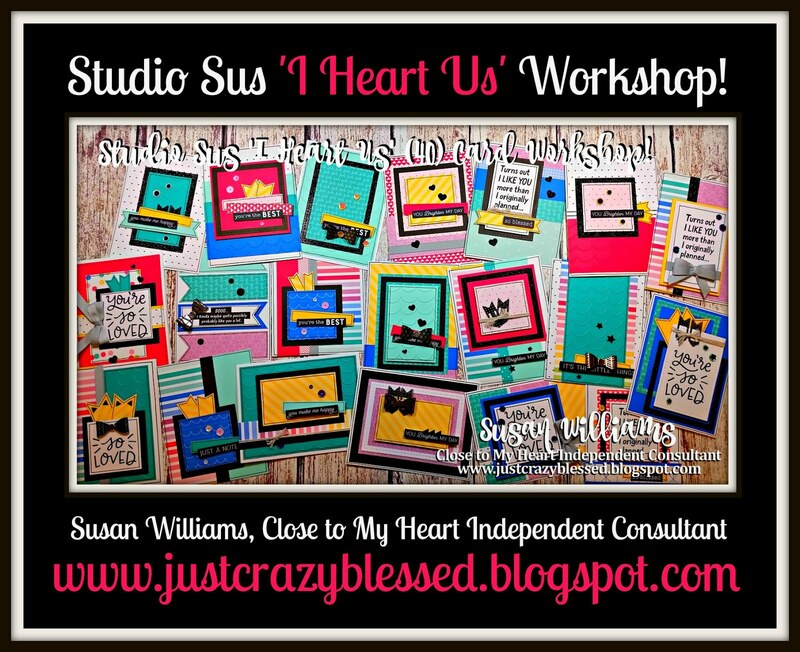 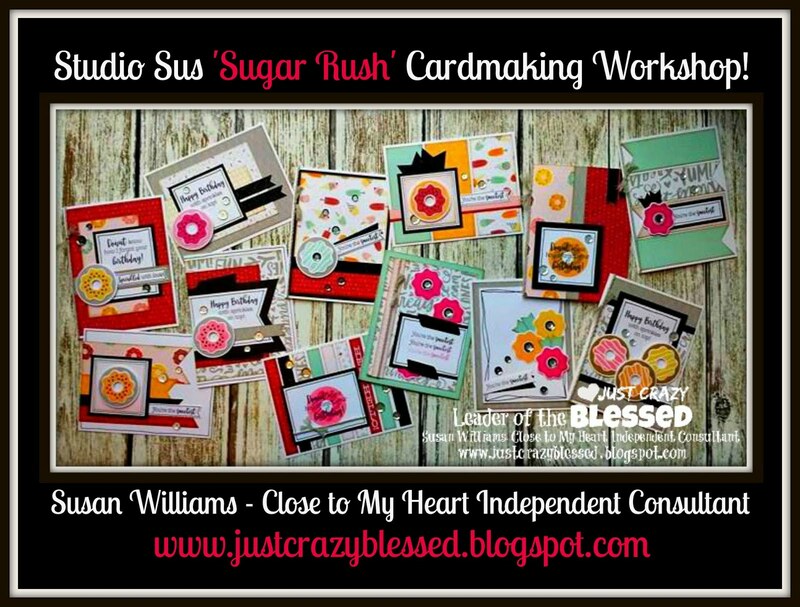 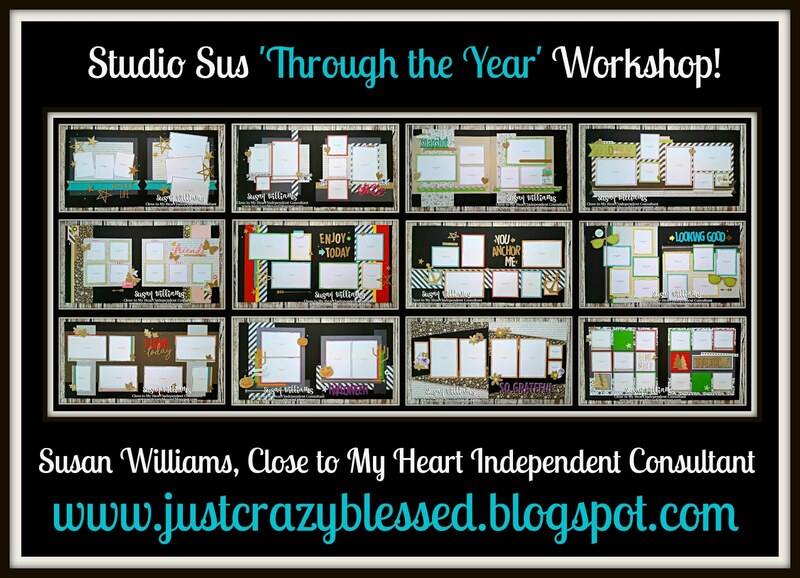 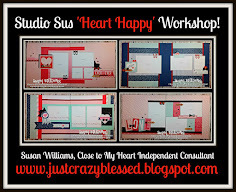 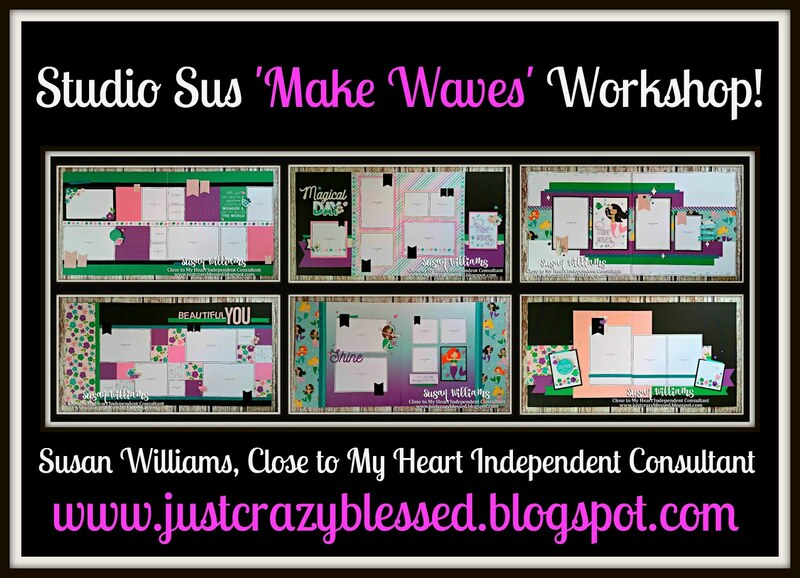 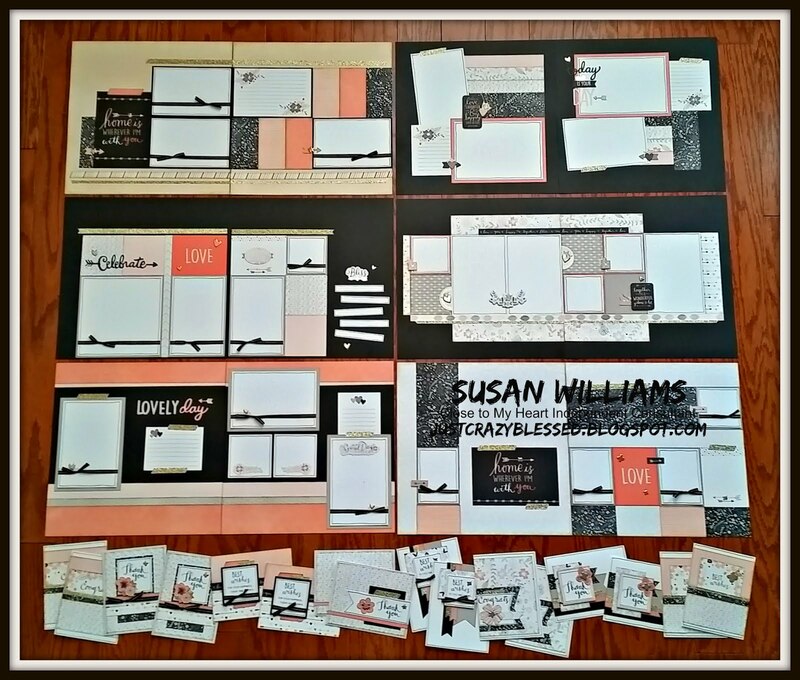 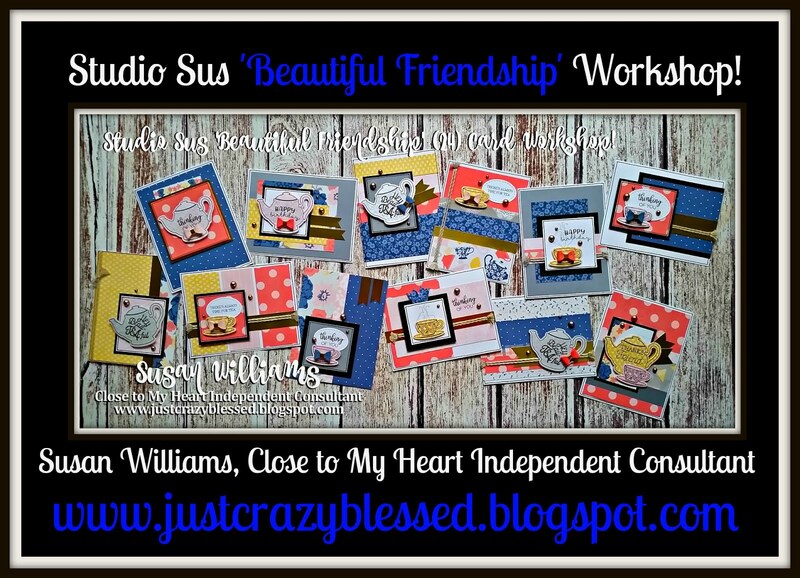 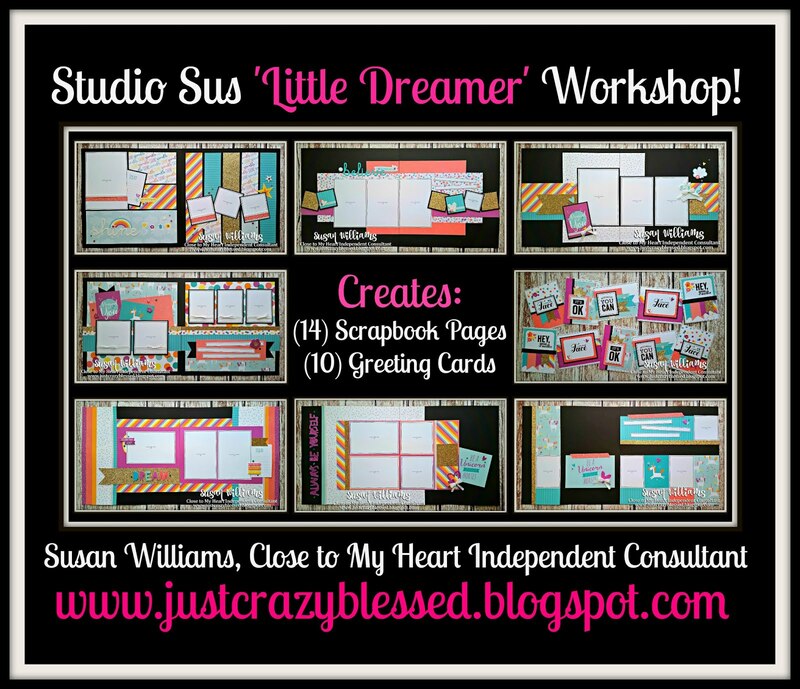 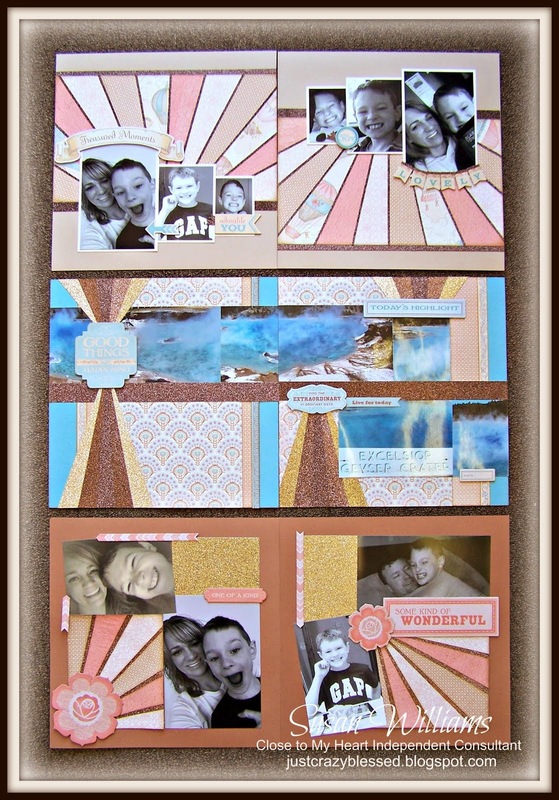 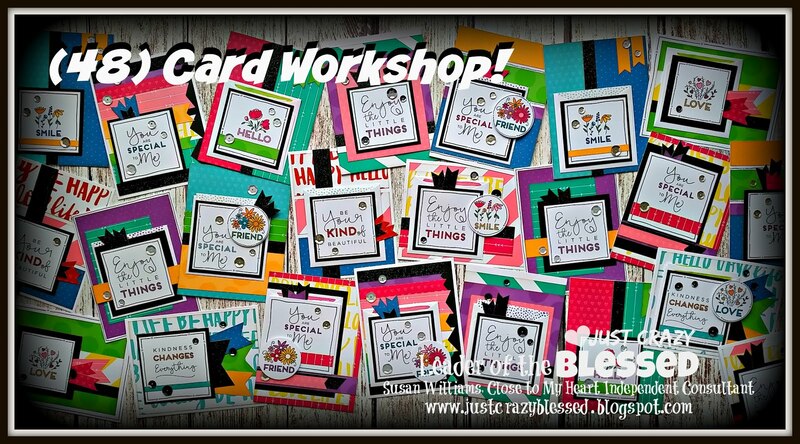 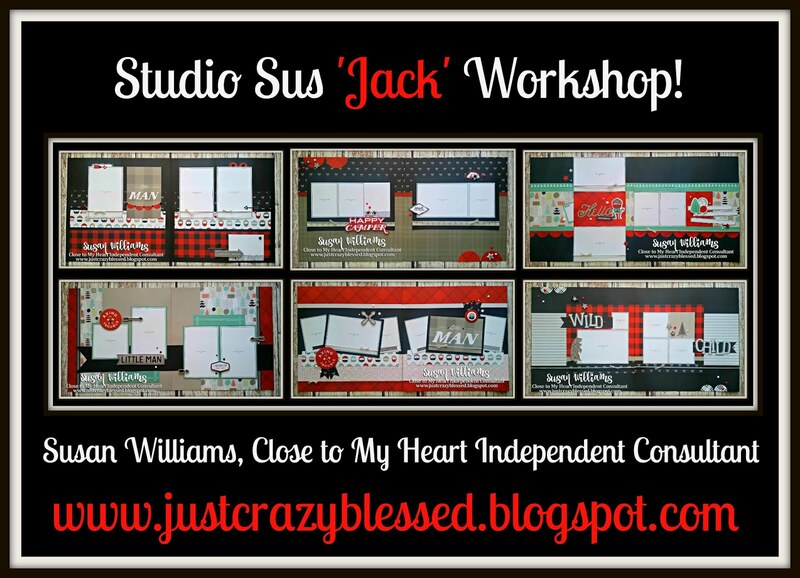 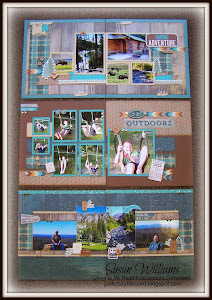 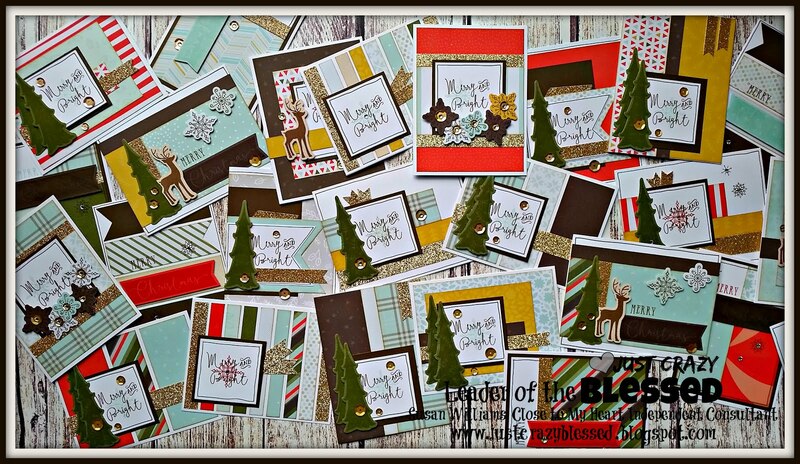 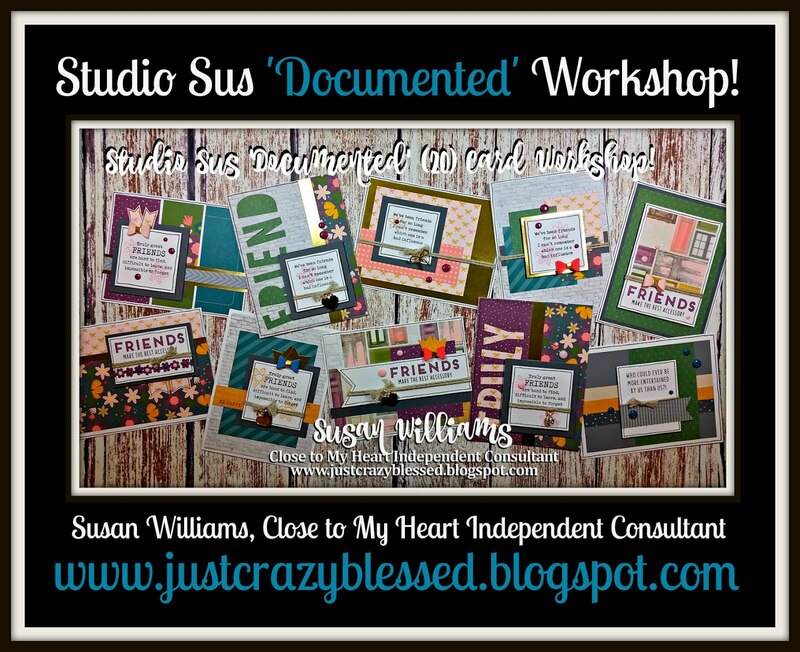 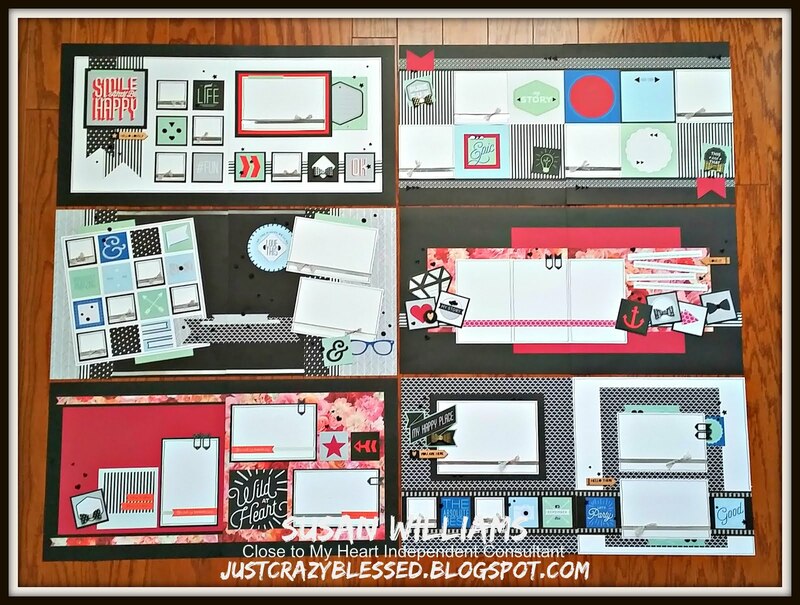 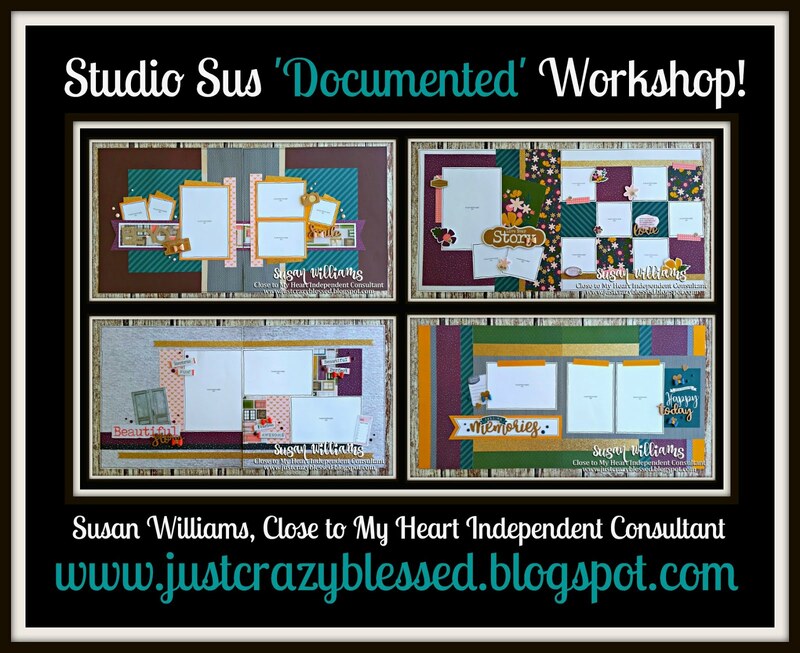 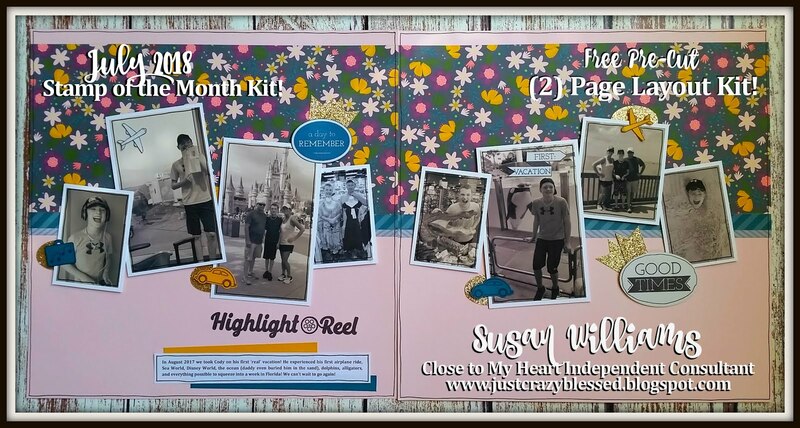 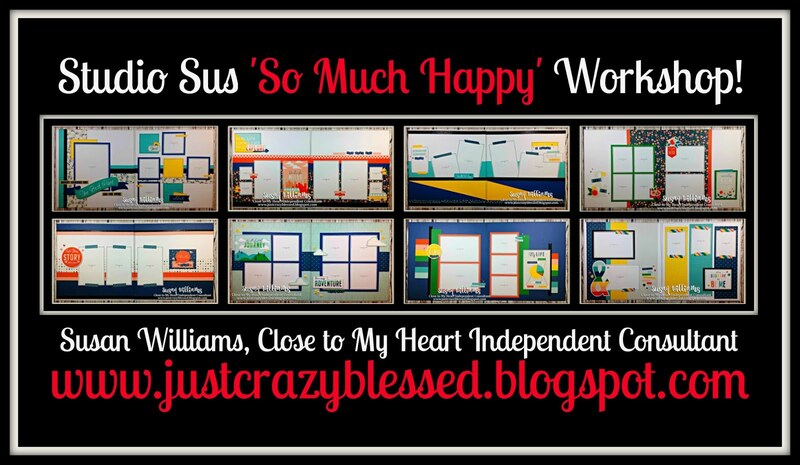 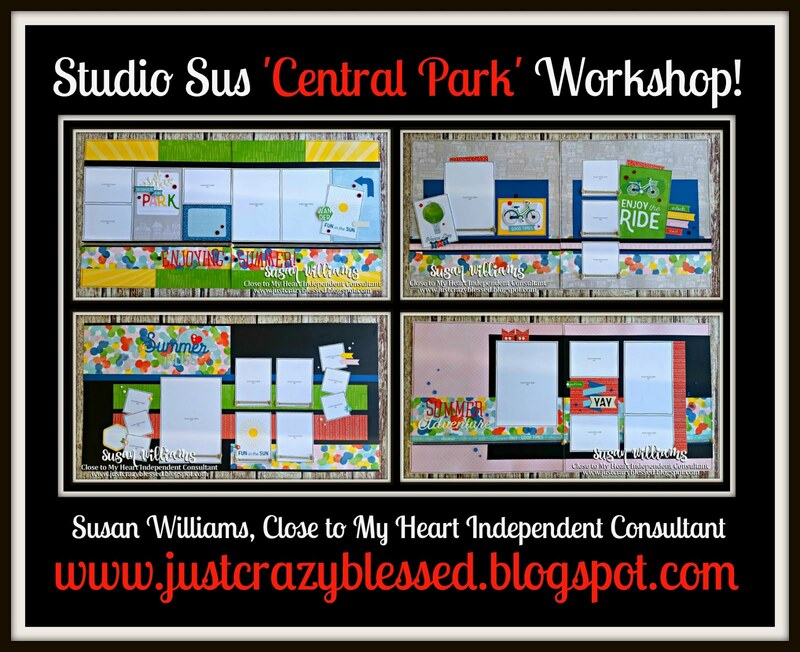 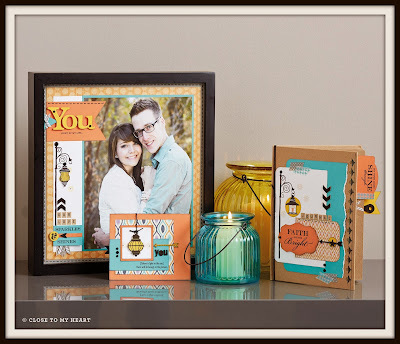 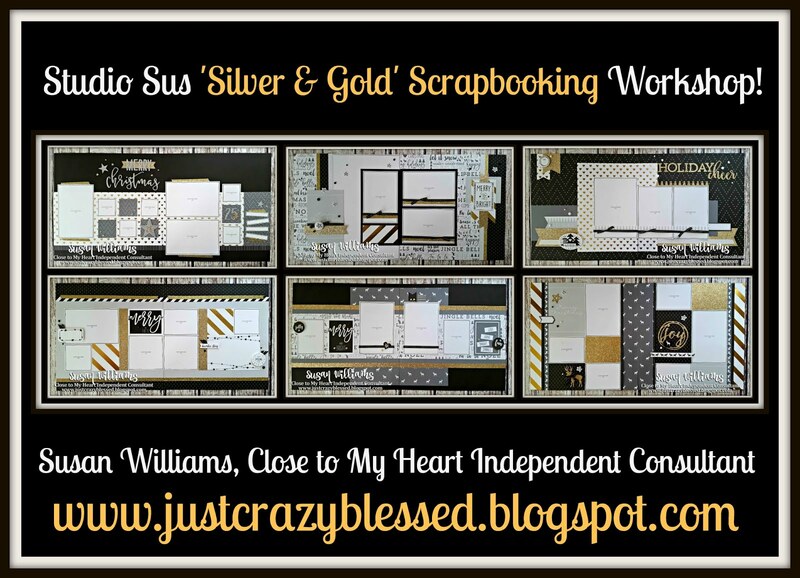 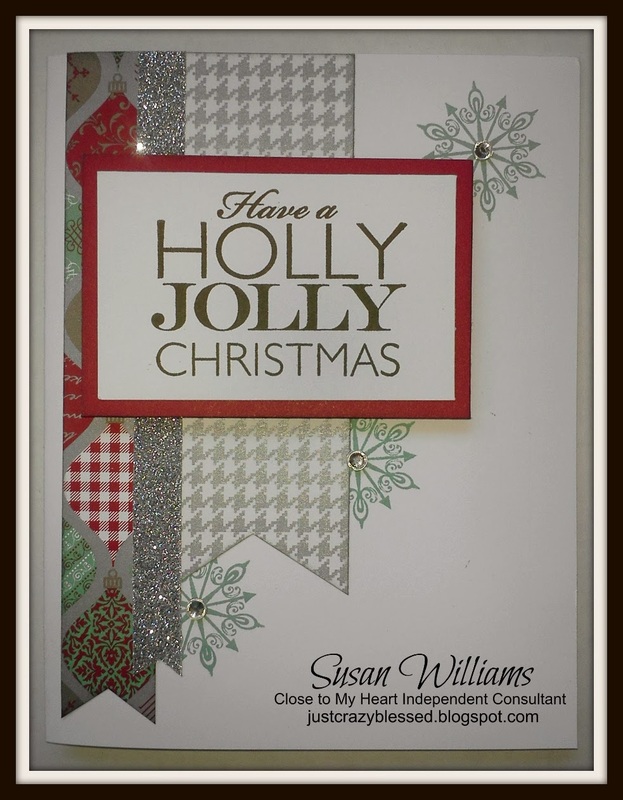 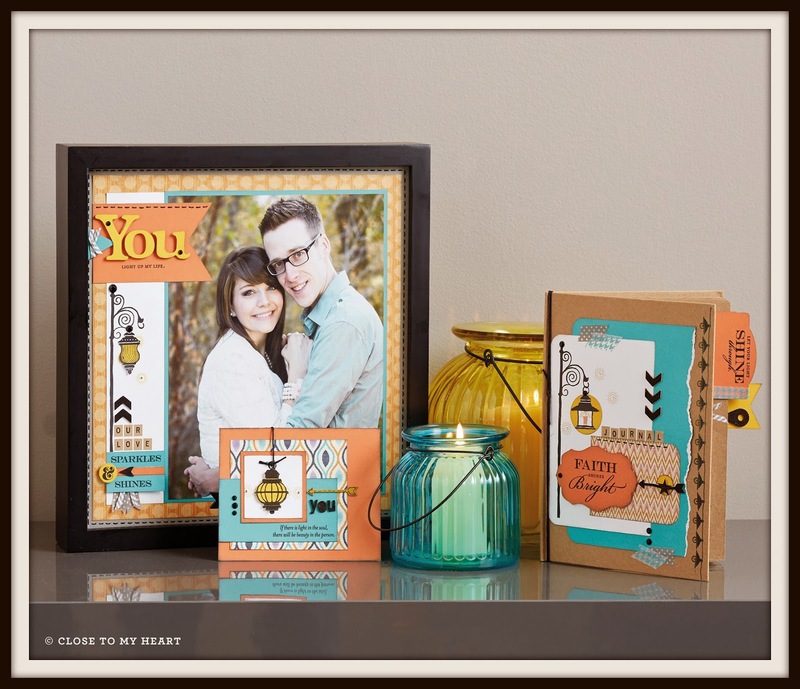 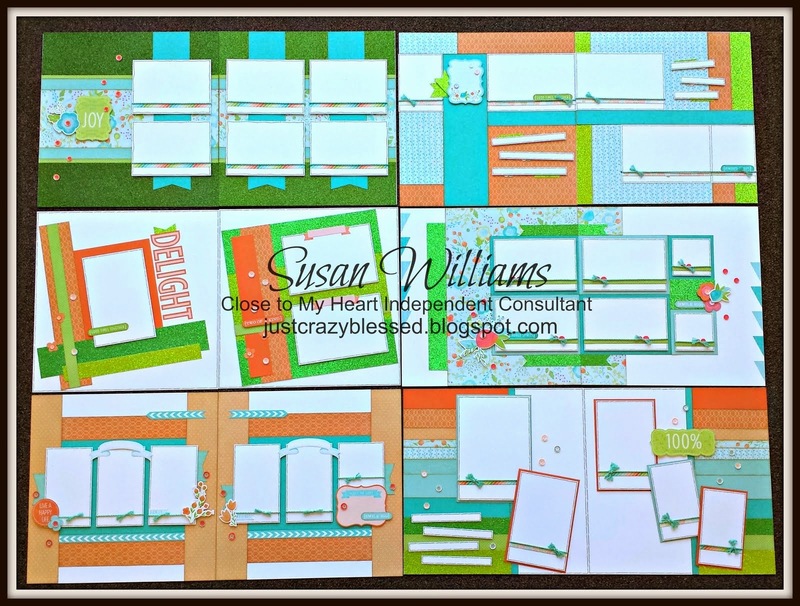 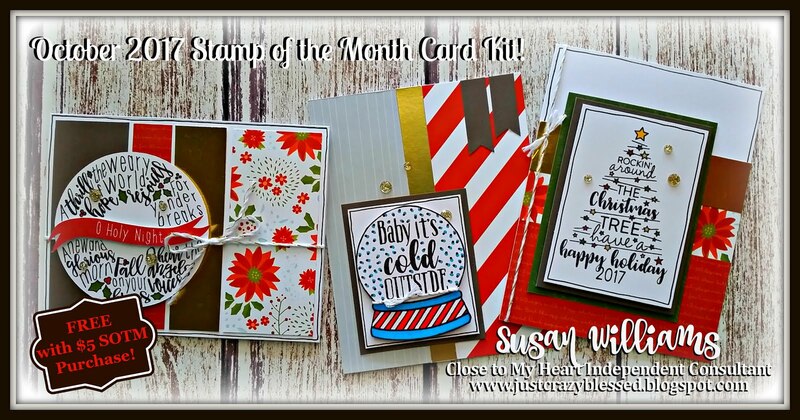 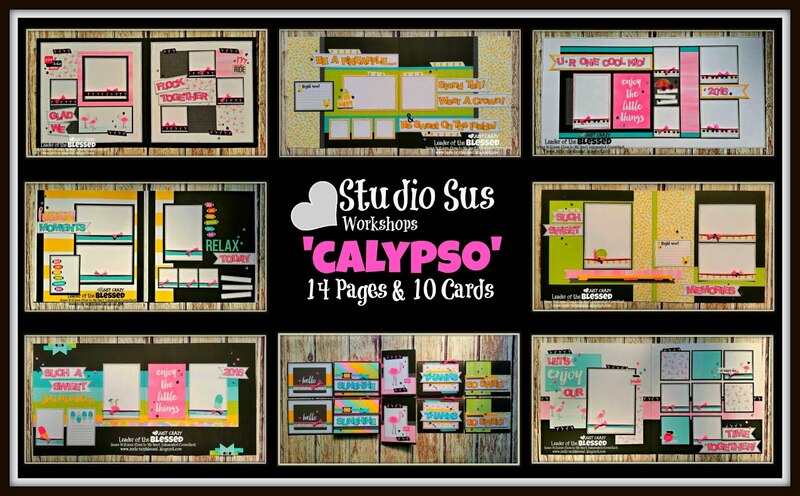 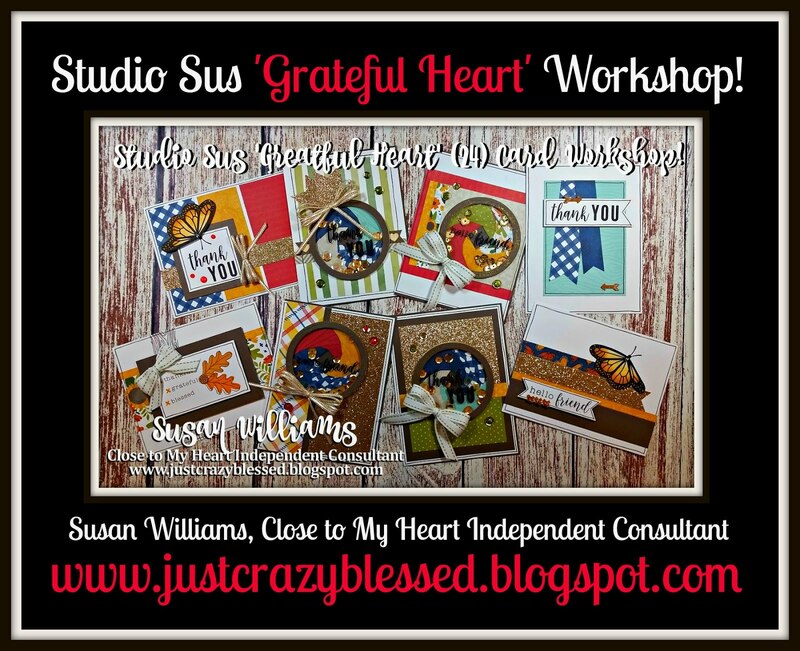 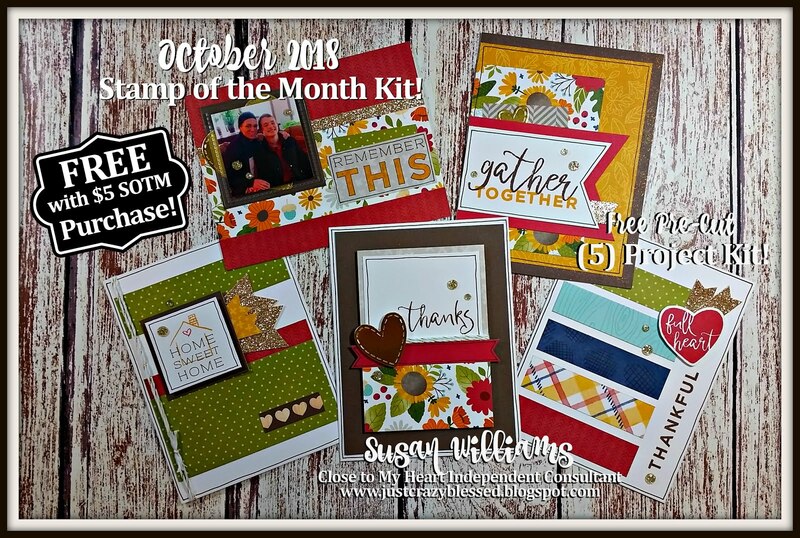 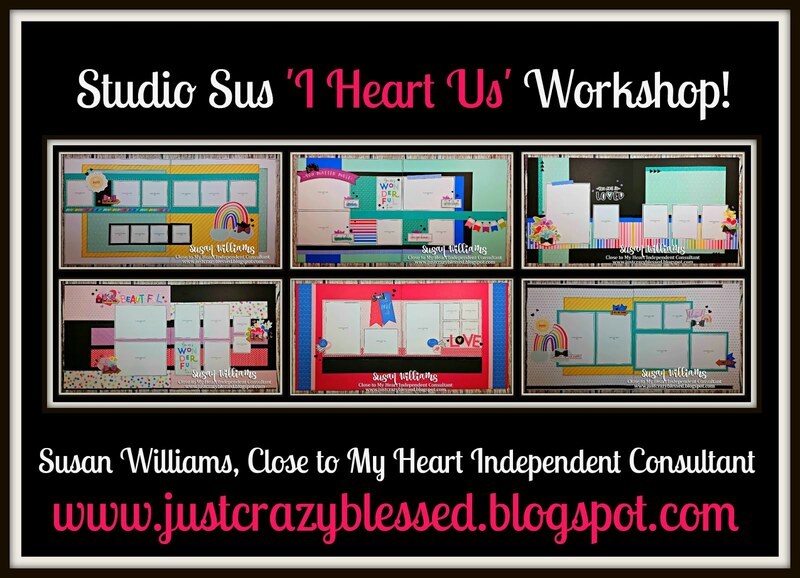 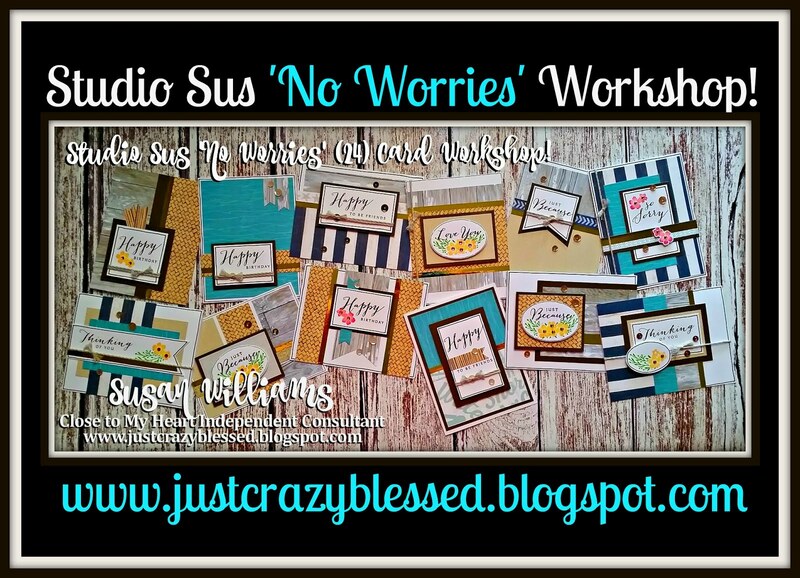 Just Crazy Blessed : Christmas Card Kits! 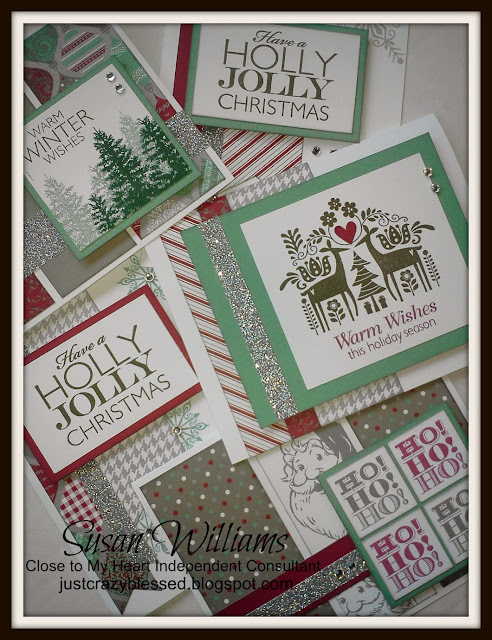 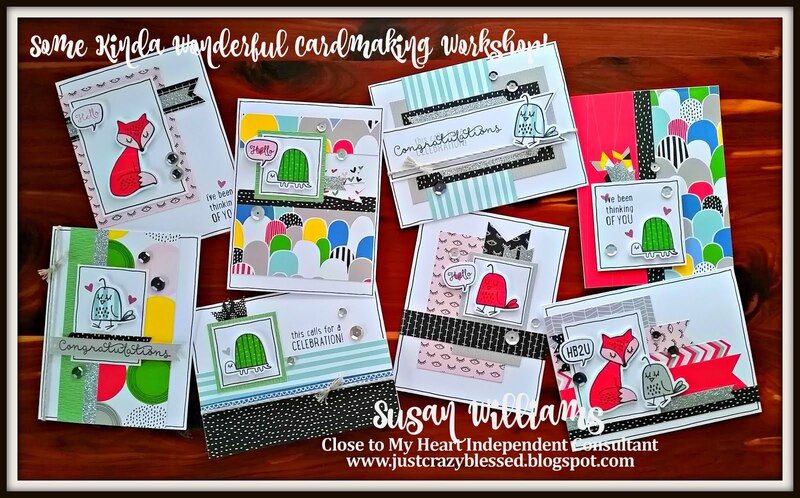 I'm gearing up for my upcoming Christmas Card Workshops! 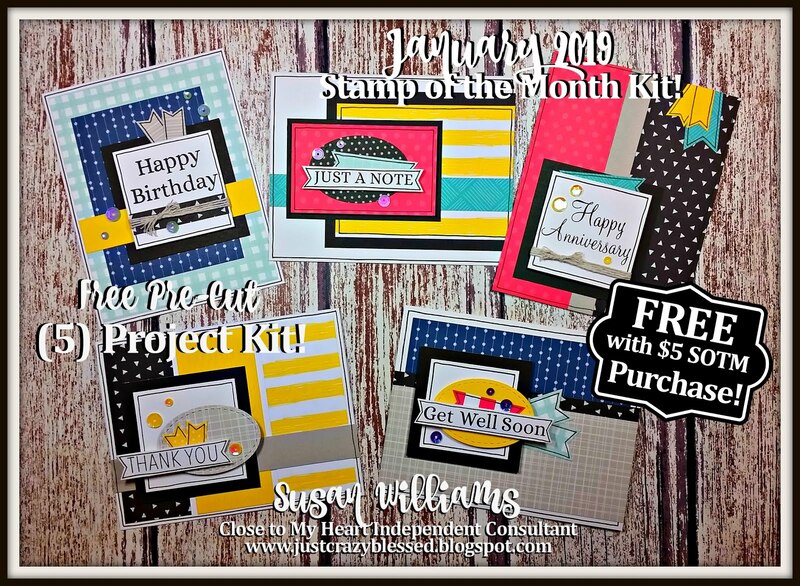 I am shipping pre-stamped kits right now. 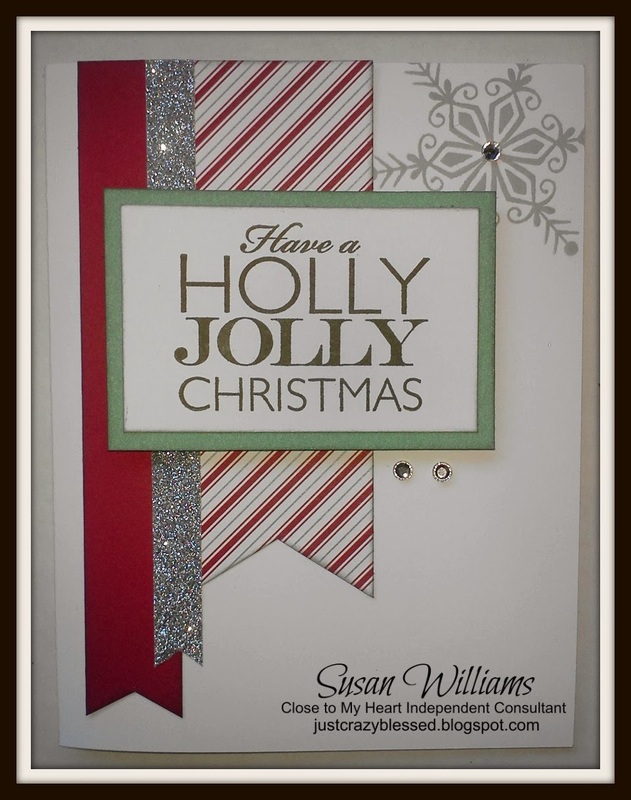 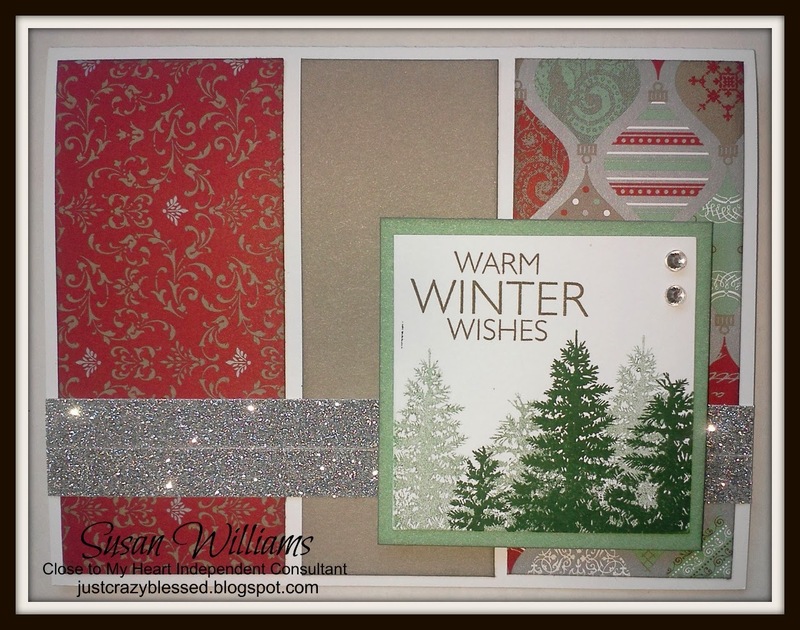 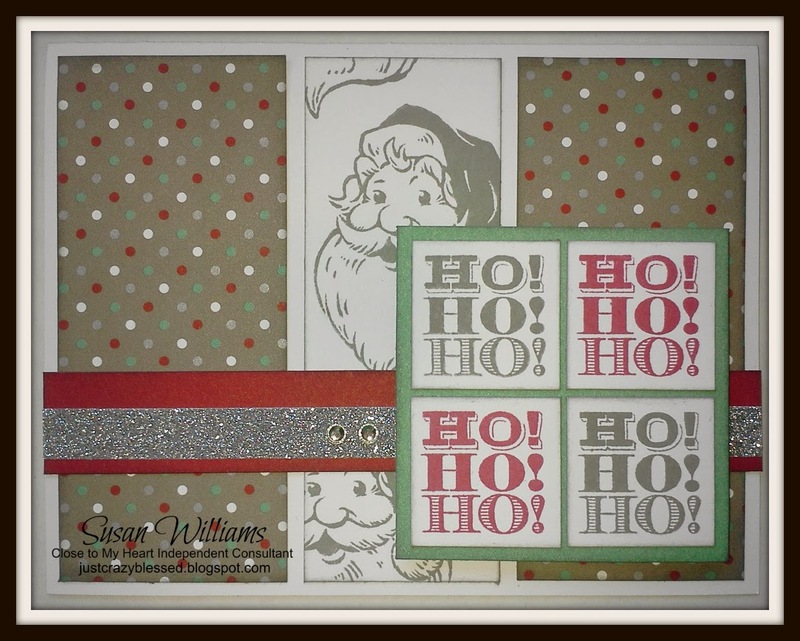 Choice #1 - Christmas Card Workshop - Frosted! 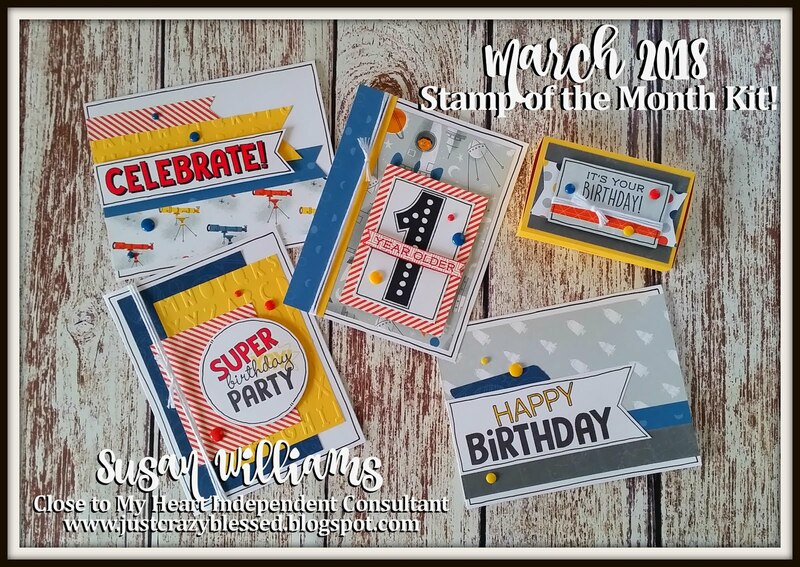 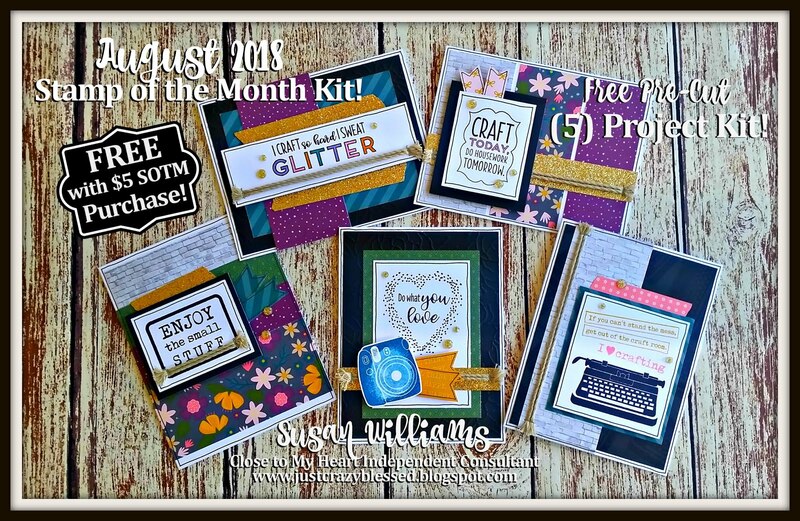 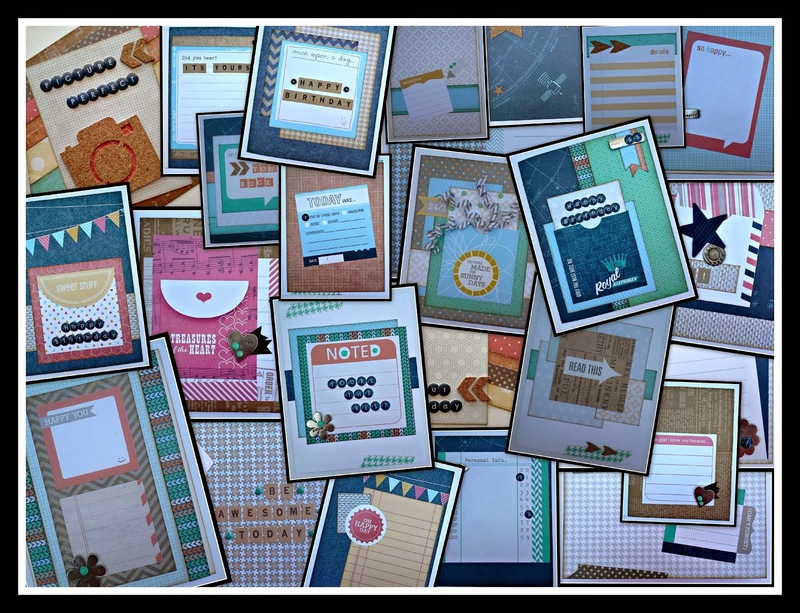 (5) each of these 3 designs....includes; (15) Card Bases & envelopes, pre-cut Cardstock/Patterned Papers, Full sheet of Clear Adhesive backed Sparkles, and a FULL ROLL of the adhesive backed shimmer sparkle trim! 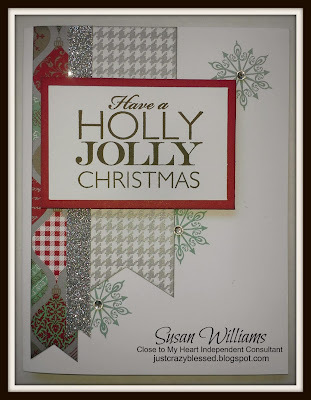 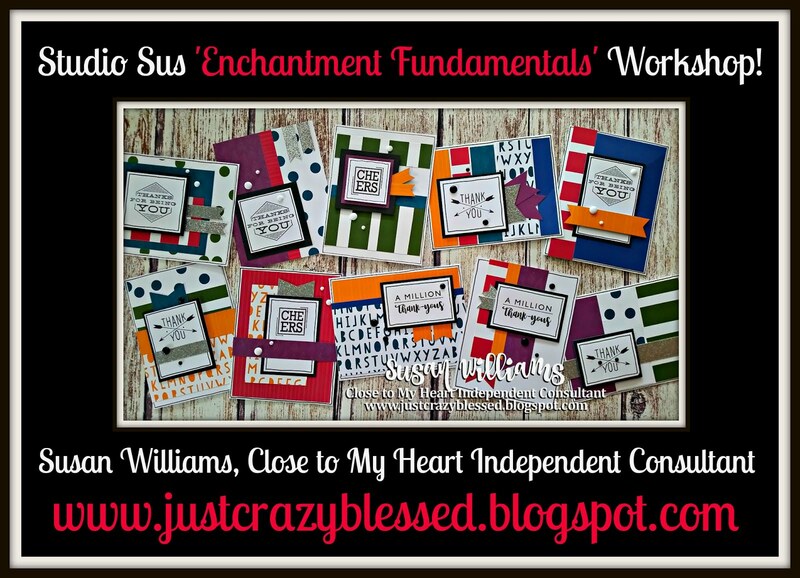 This workshop will create 15 simple - easy to assemble - Very sparkly, super Fun Christmas Cards! 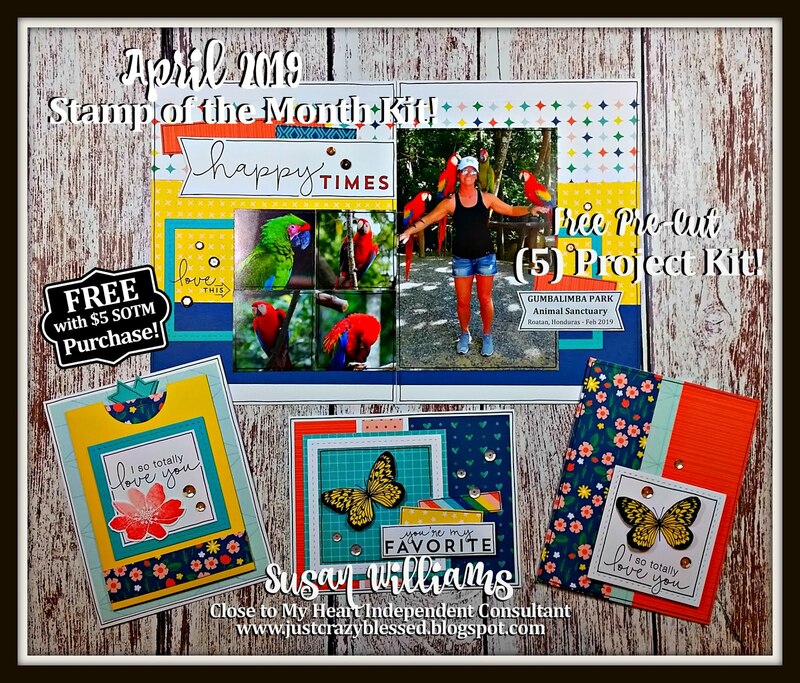 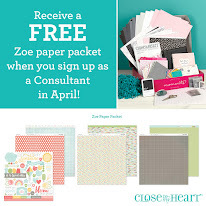 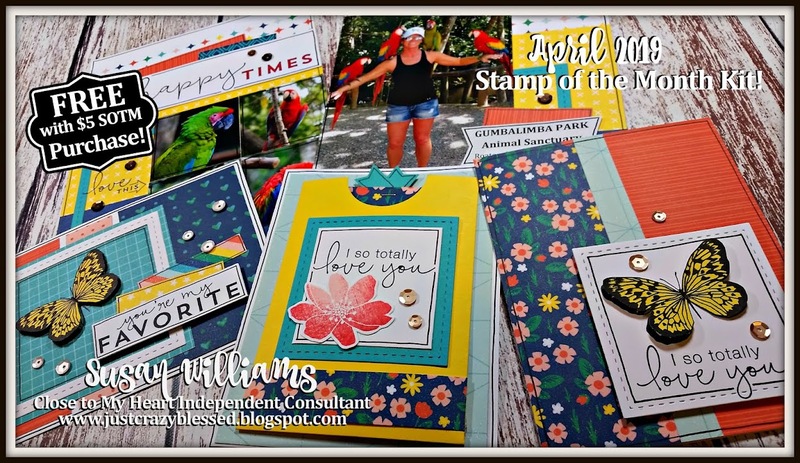 Each kit is $20, kits by mail are an additional $4 for shipping and will be pre-stamped! 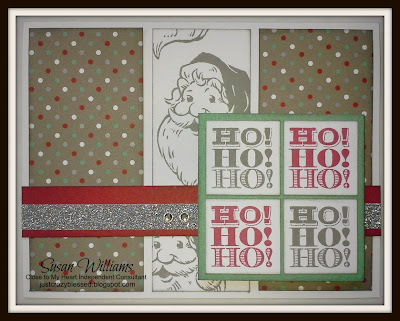 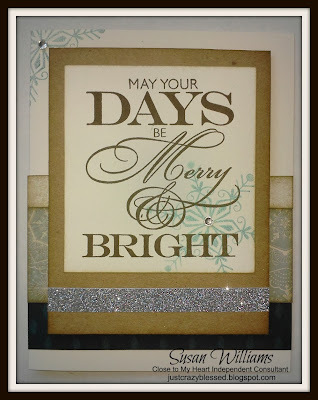 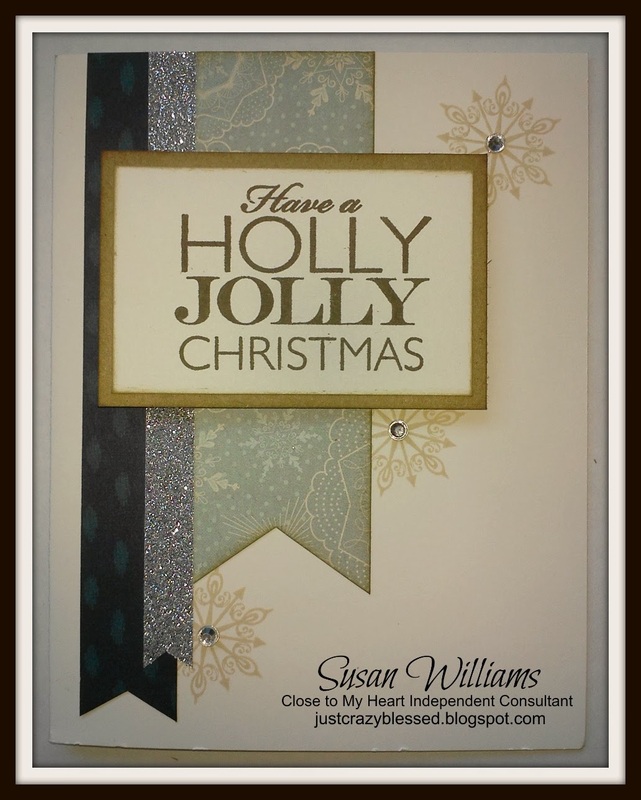 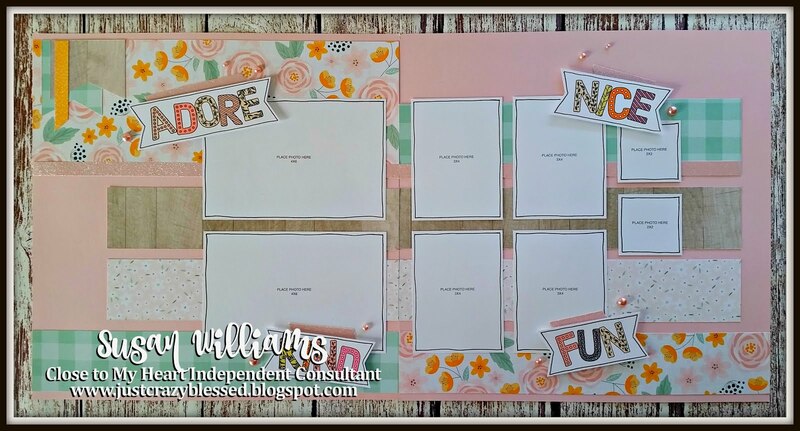 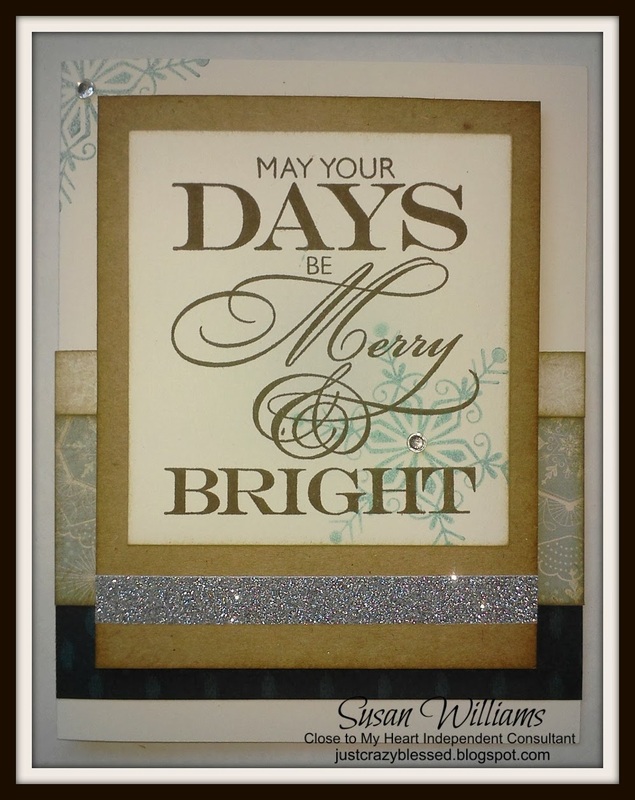 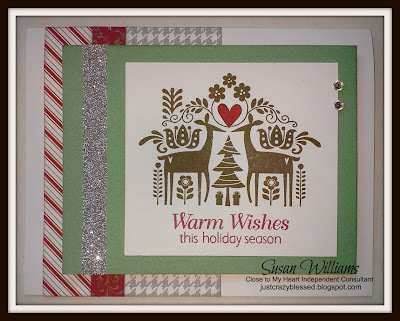 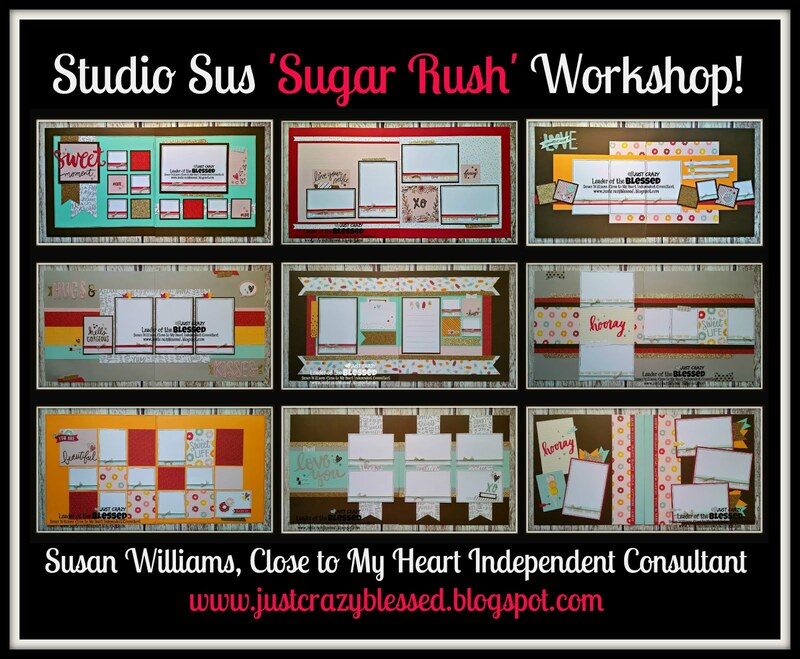 Choice #2 - Christmas Card Workshop - Sparkle & Shine! 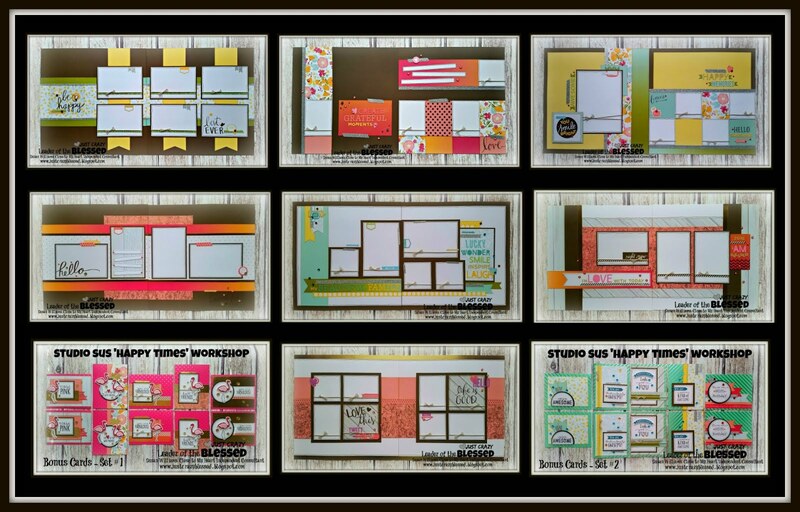 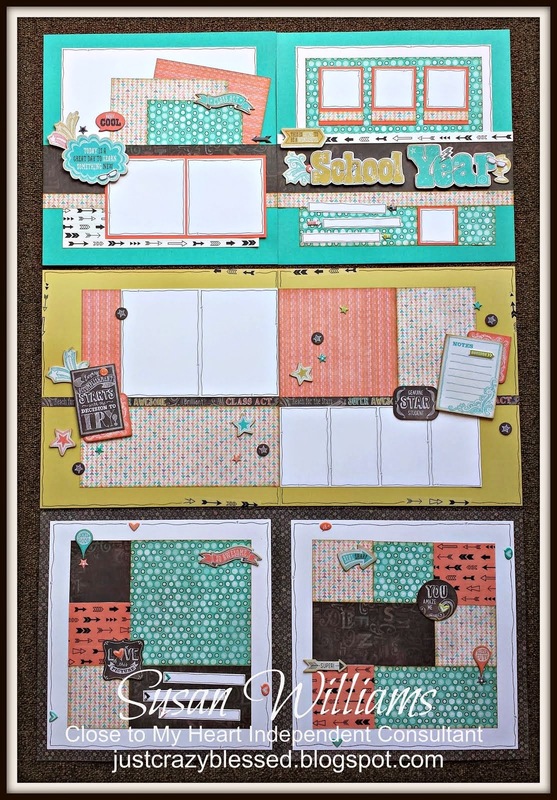 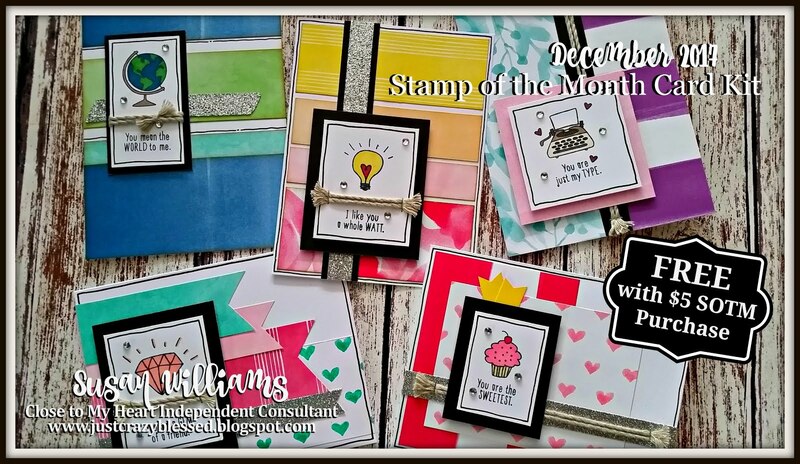 (3) each of these 5 designs....includes; (15) Card Bases & envelopes, pre-cut Cardstock/Patterned Papers, Full sheet of Clear Adhesive backed Sparkles, and a FULL ROLL of the adhesive backed shimmer sparkle trim! 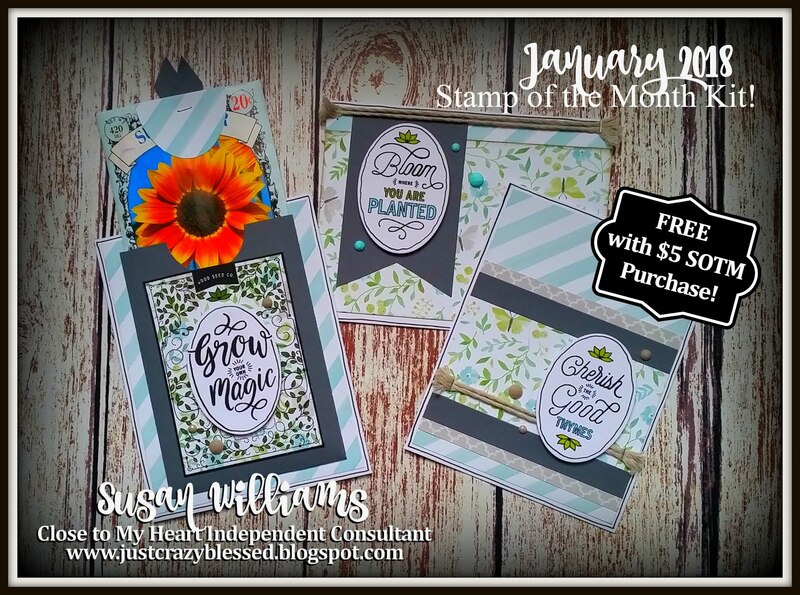 I Love getting the most of my investment, I'm sure you do too! 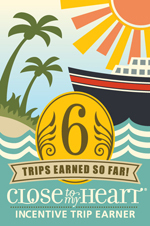 Thanks for joining me friends! 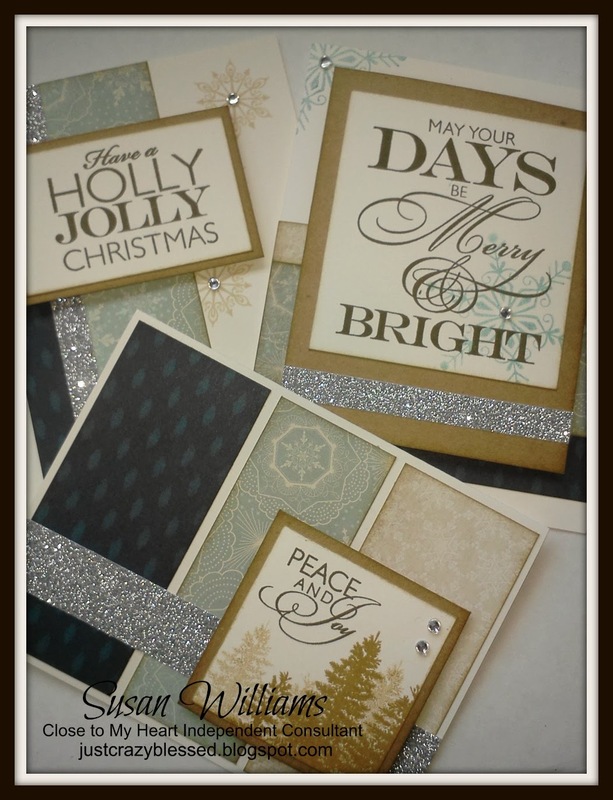 Sparkle and Shine definitely adds the color that those designs needed. Perfectly paired!